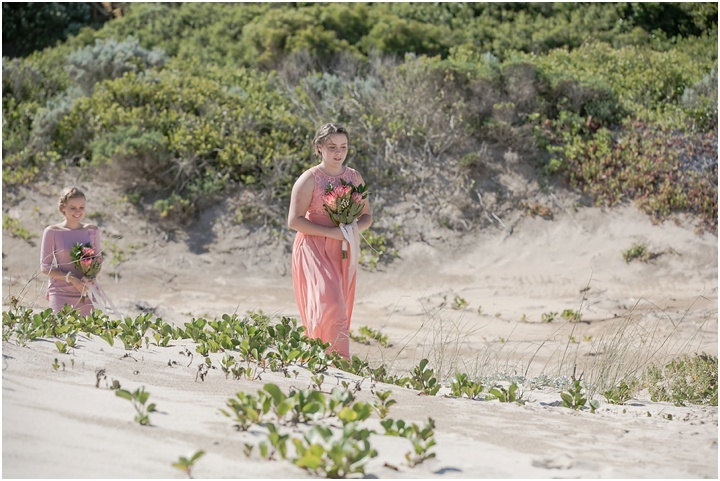 It’s your classic girl meets boy adventure. 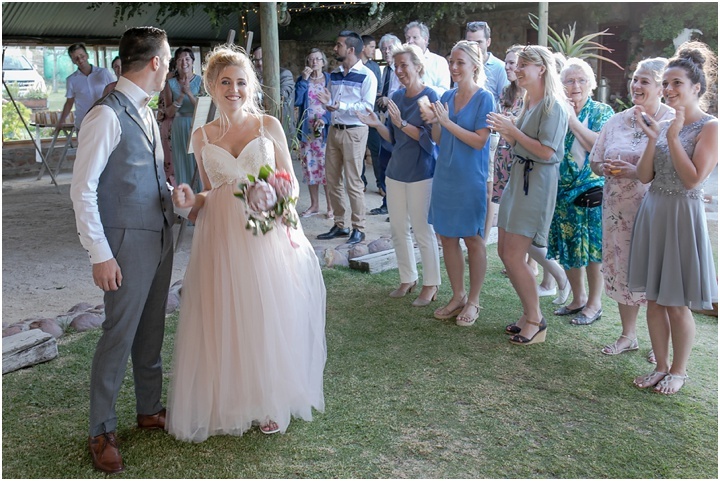 Charmaine moved from South Africa to Holland in 2011 where she learn’t the language, achieved a degree in International Communications met Fred and the two have been living together for the past 7 years. 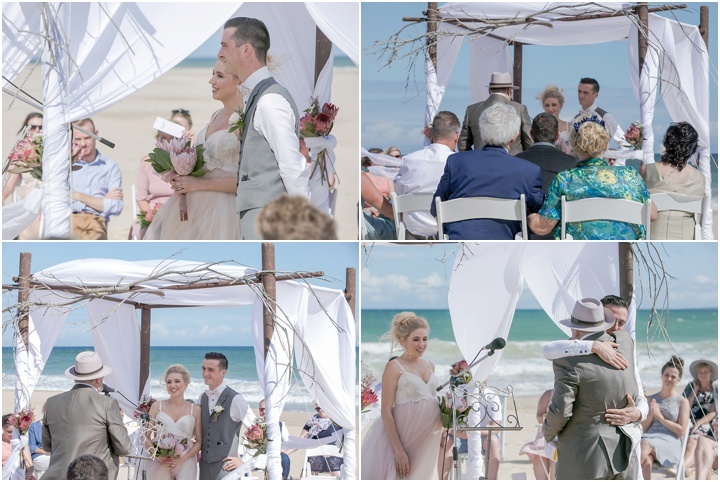 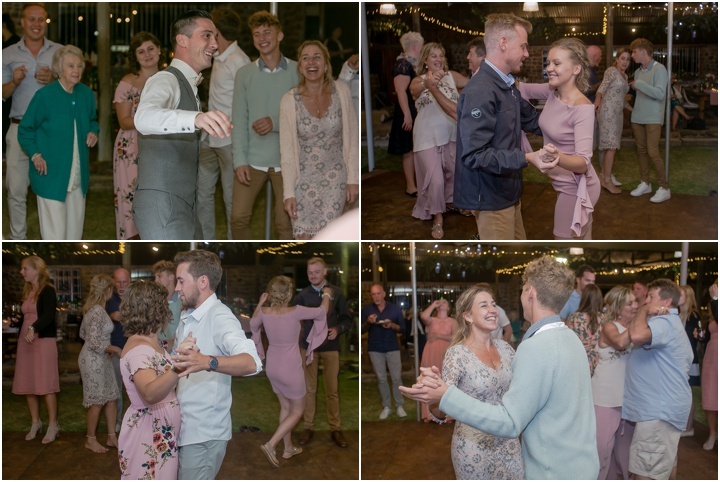 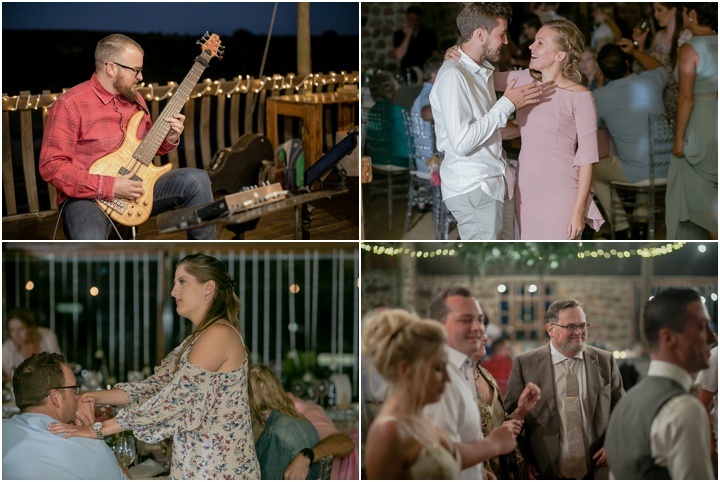 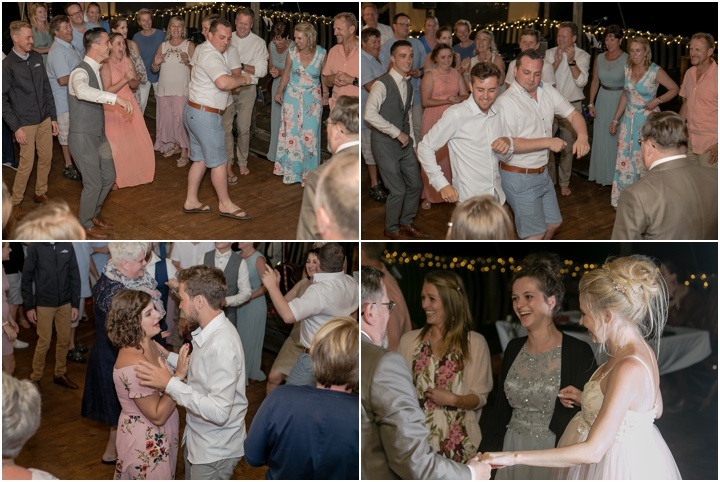 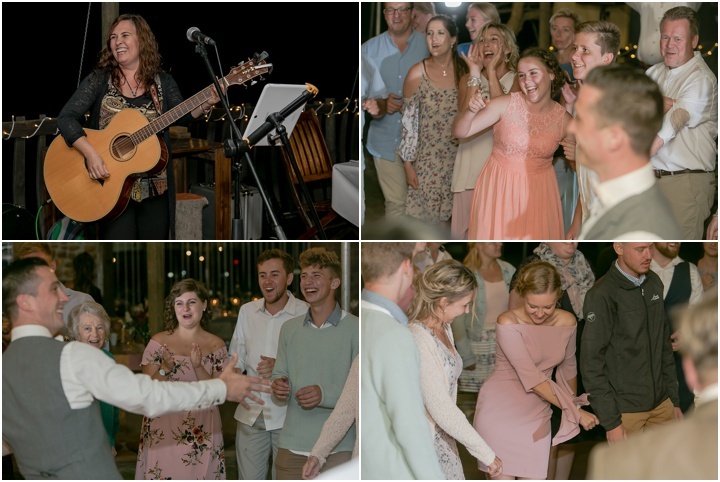 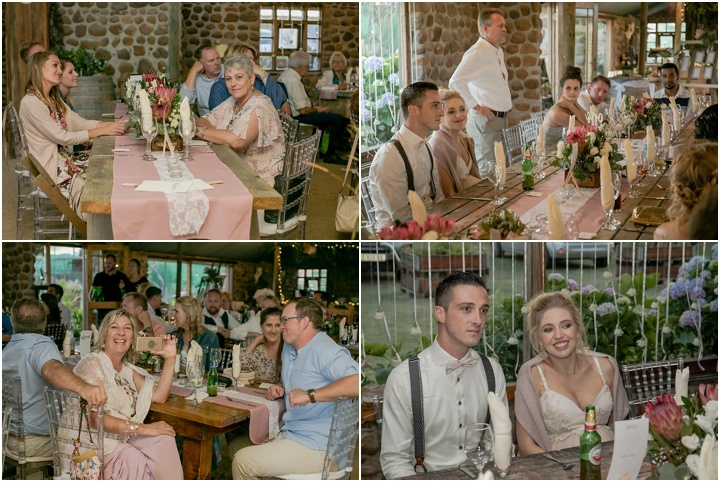 Their wedding was planned as a celebration of their relationship and a perfect opportunity for their families to all spend time together. 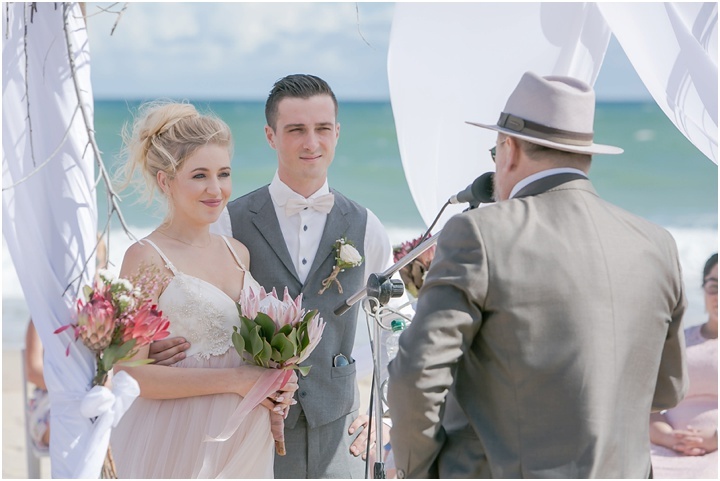 With Charmaine’s family still in South Africa, it made perfect sense to celebrate their relationship with a destination wedding in J Bay. 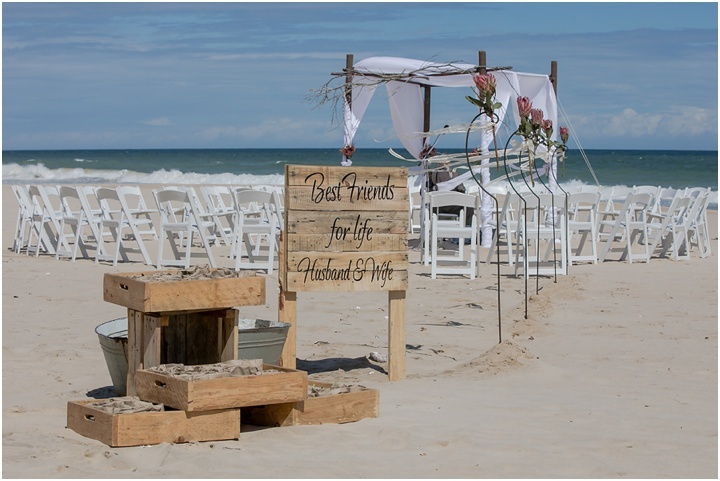 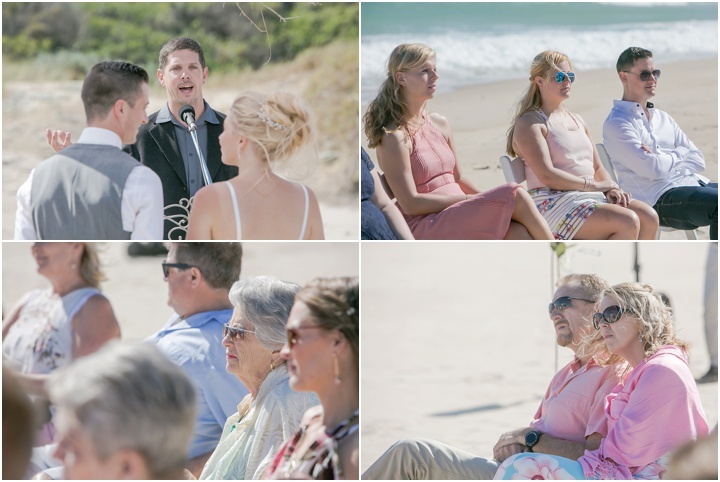 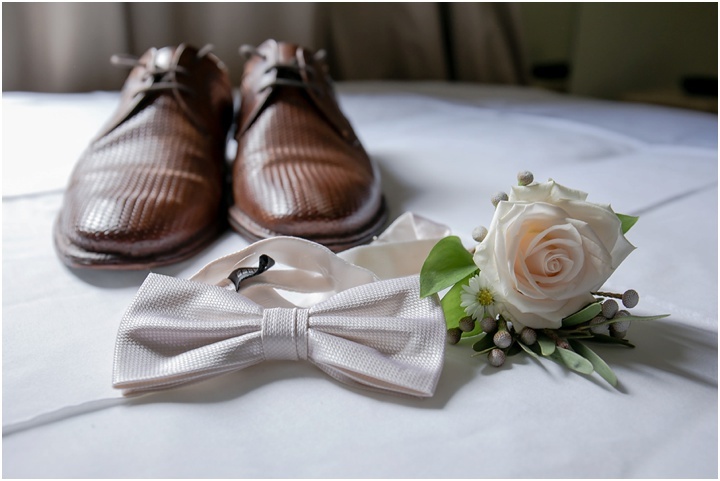 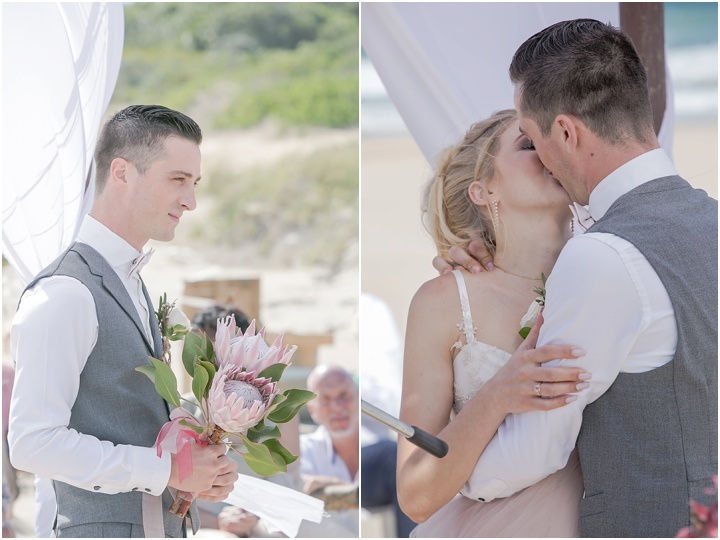 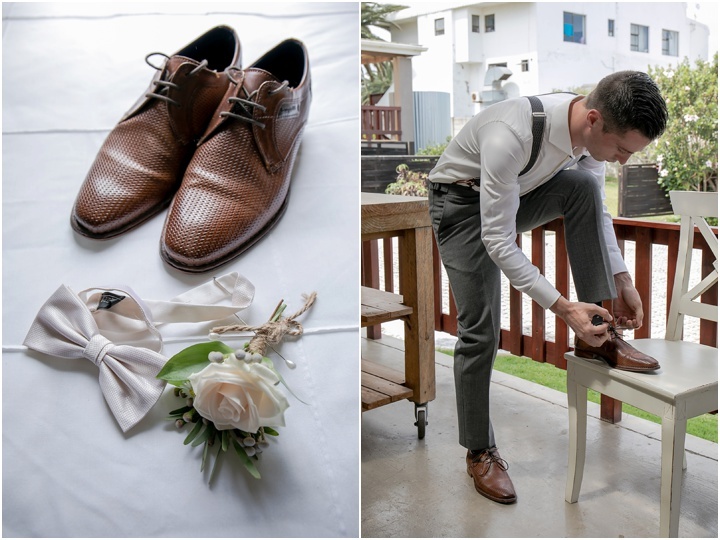 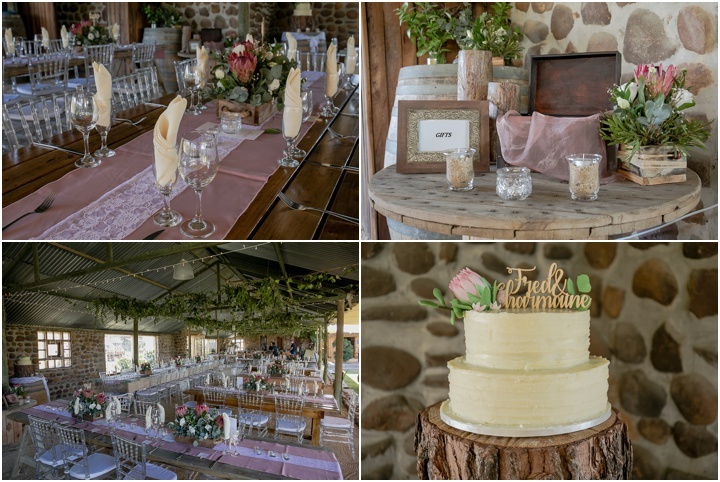 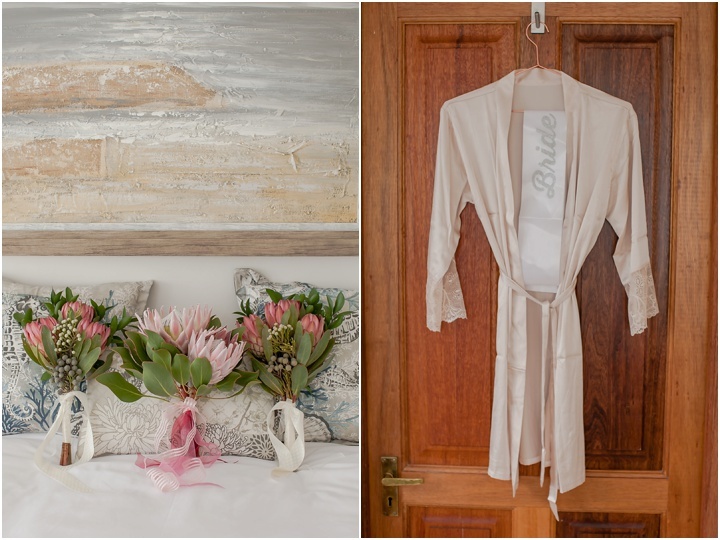 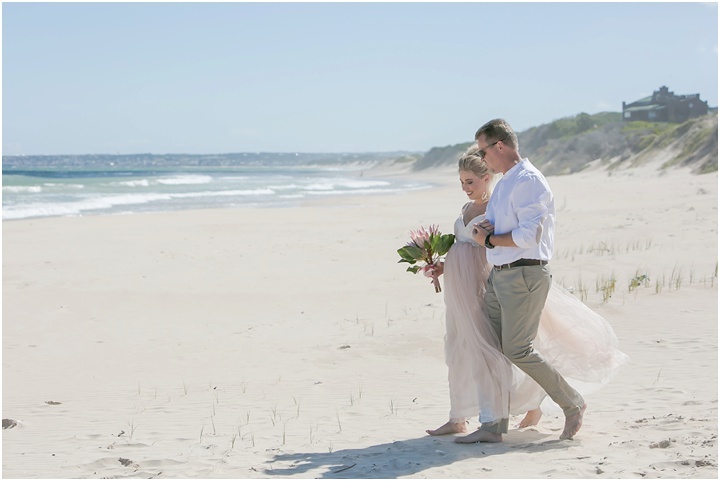 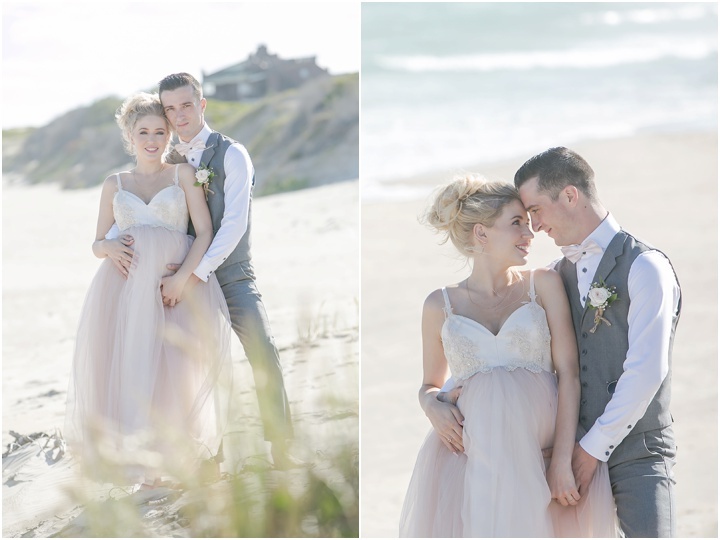 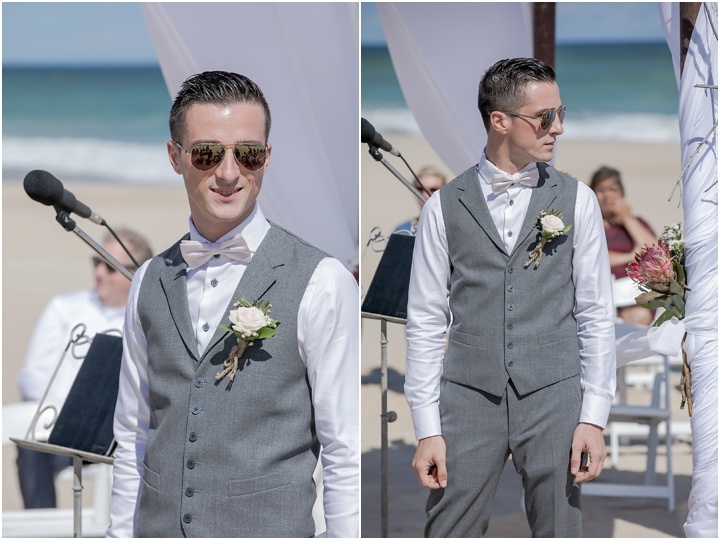 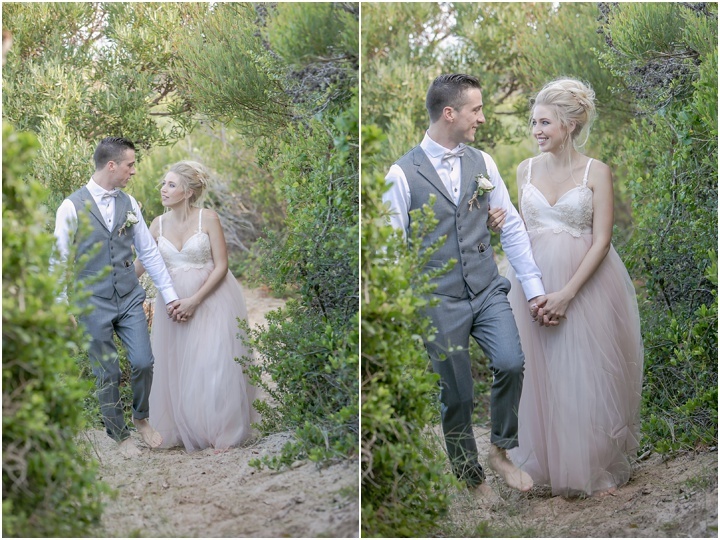 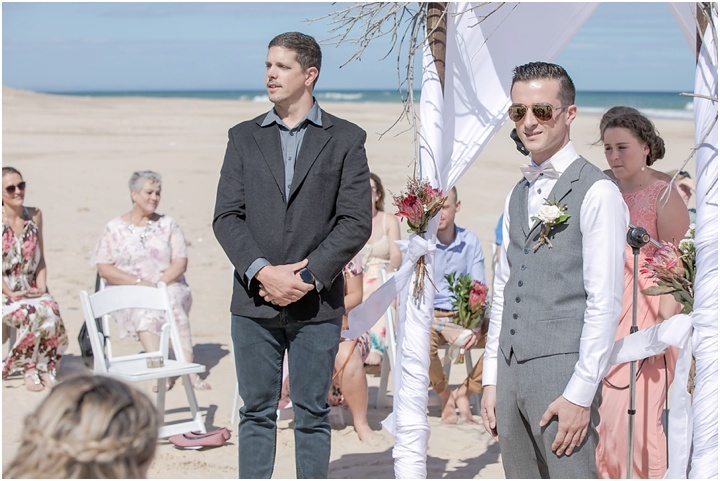 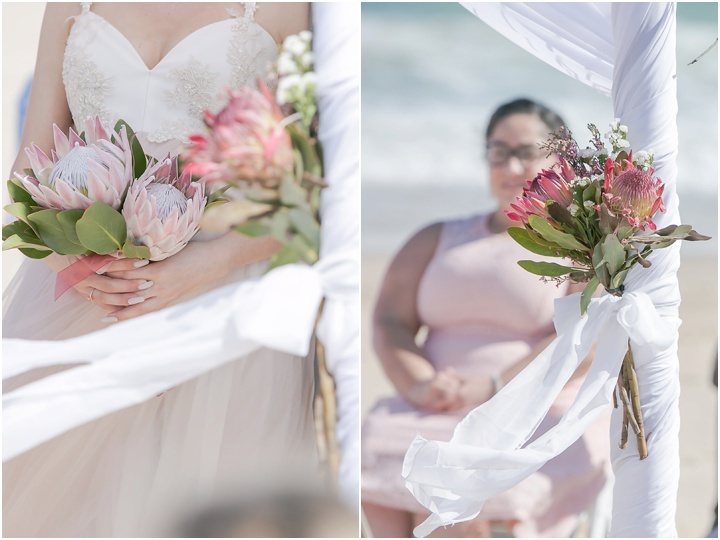 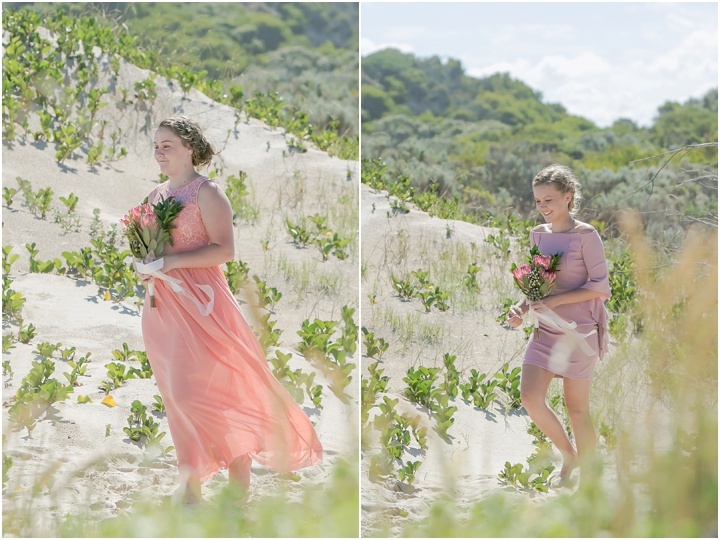 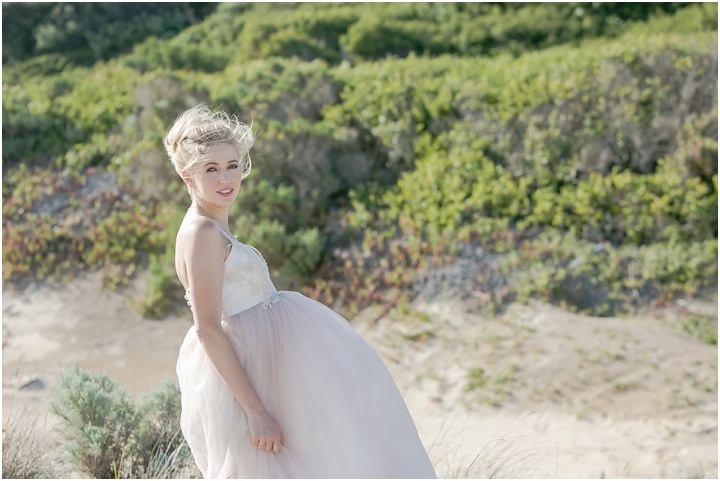 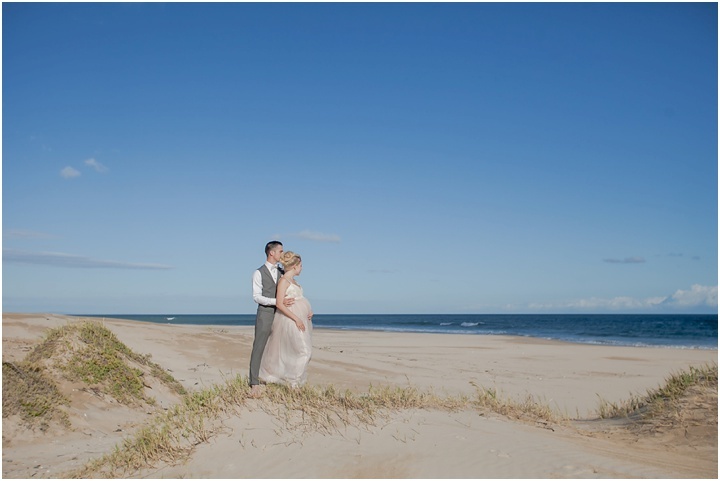 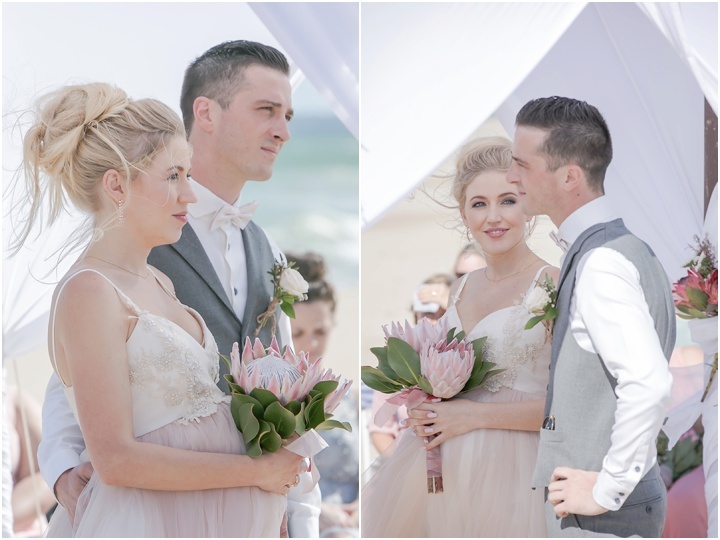 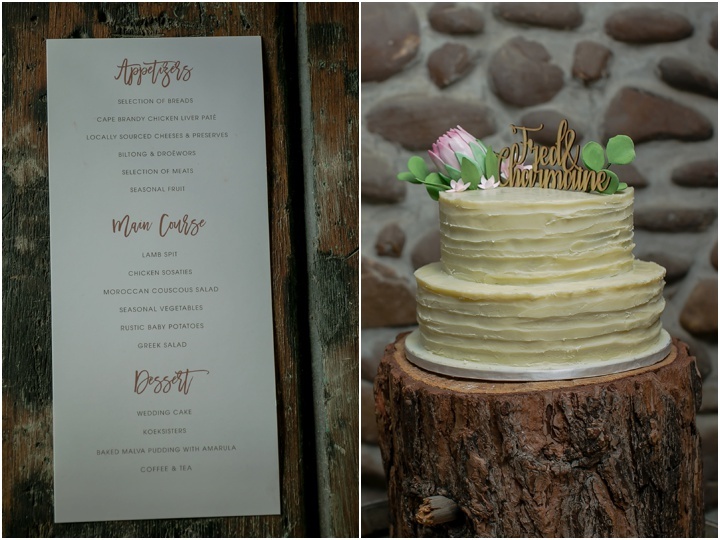 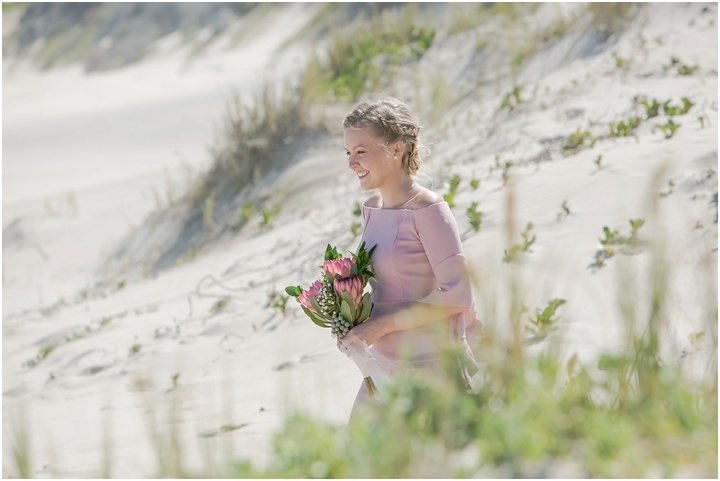 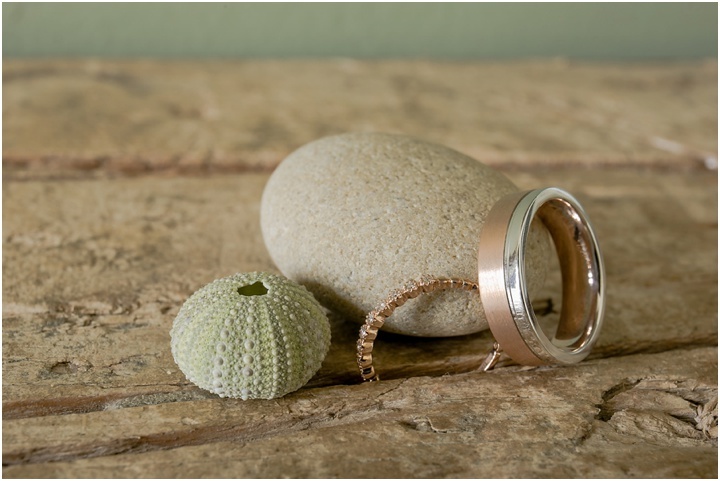 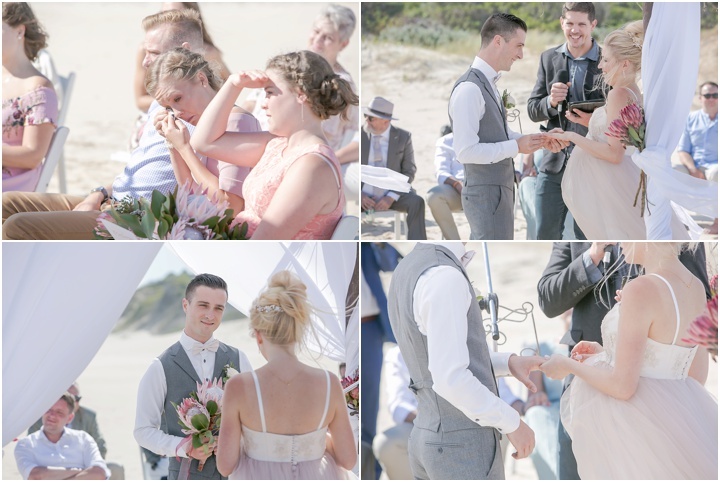 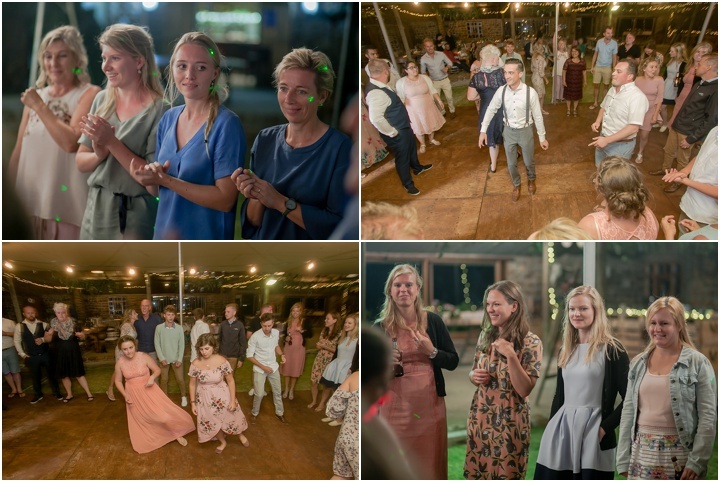 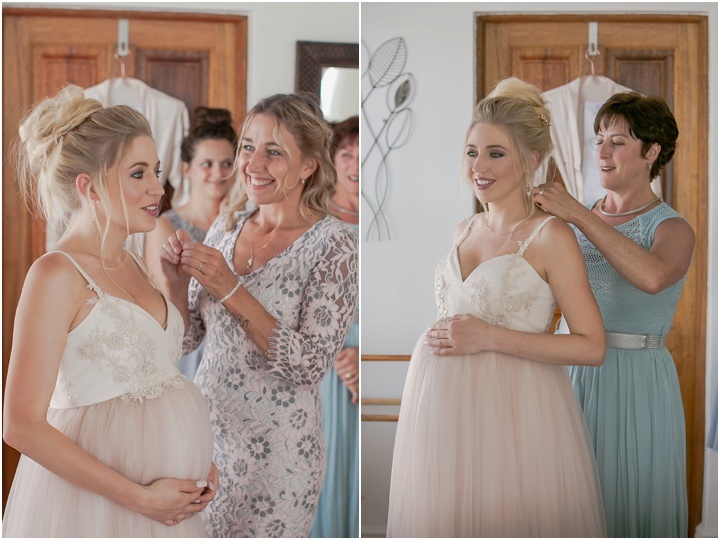 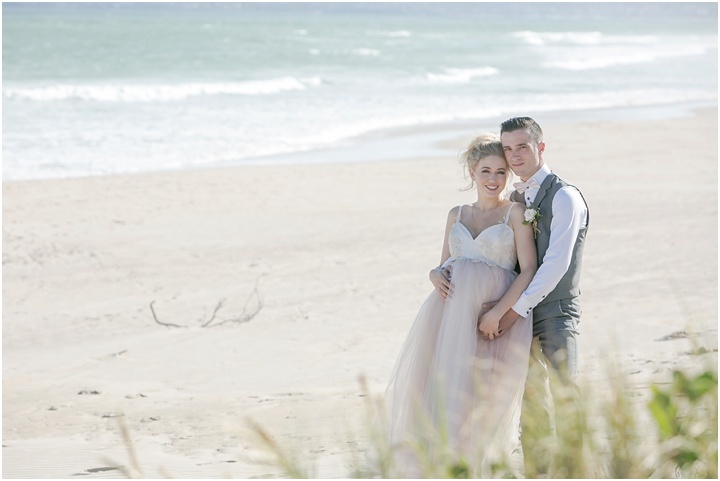 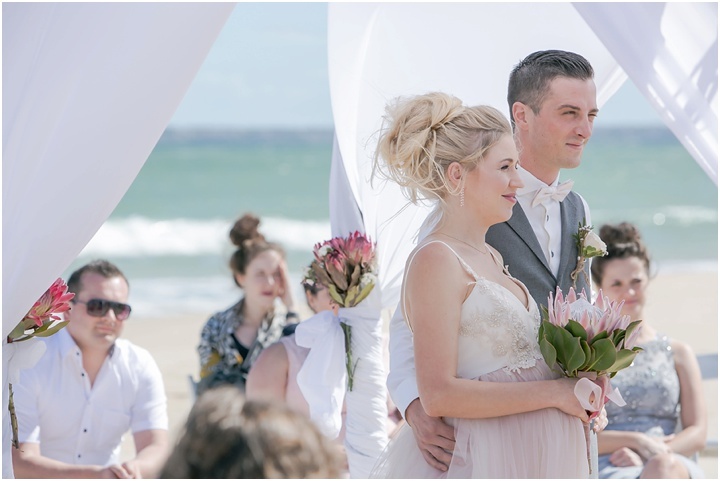 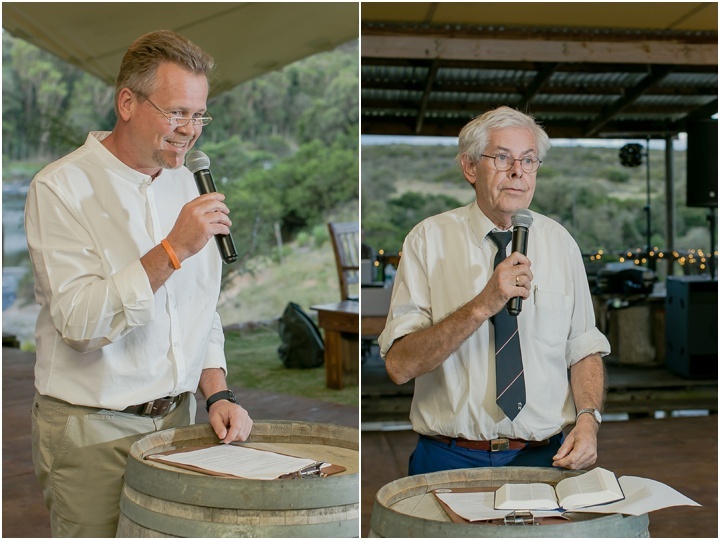 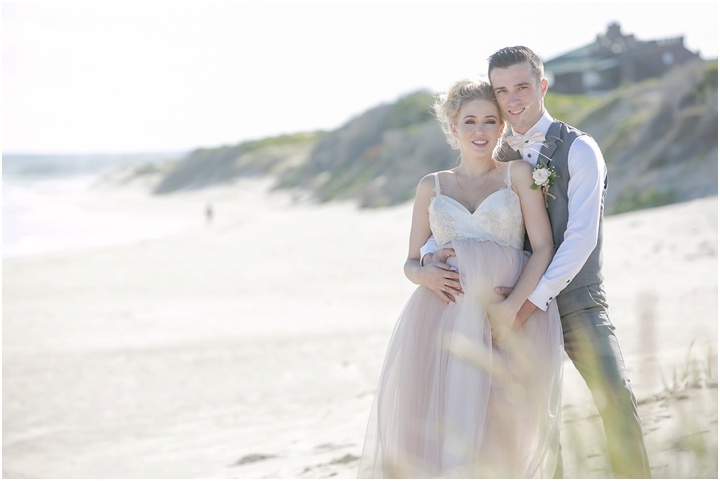 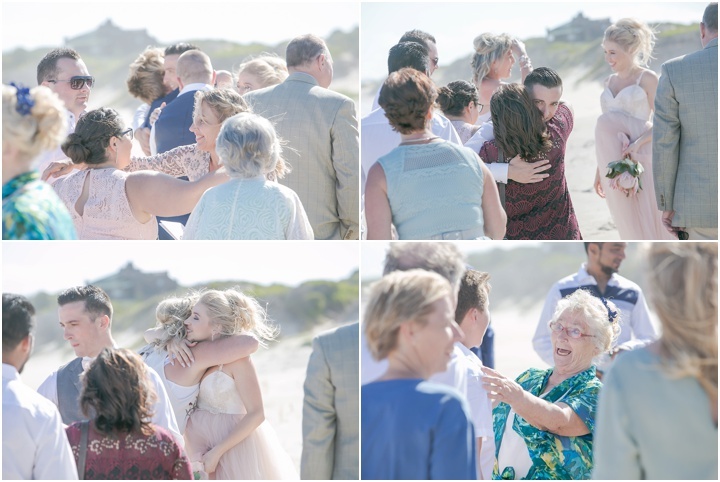 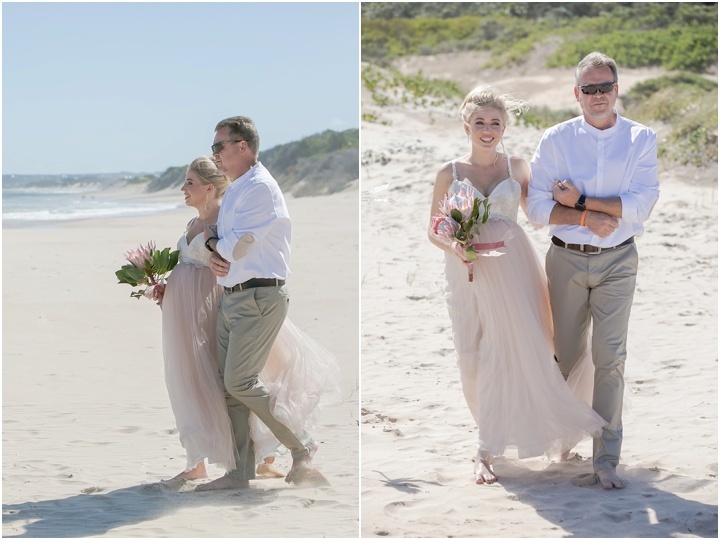 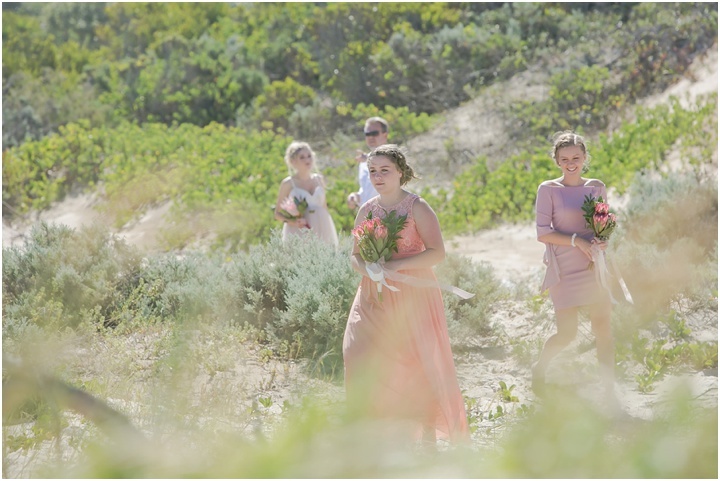 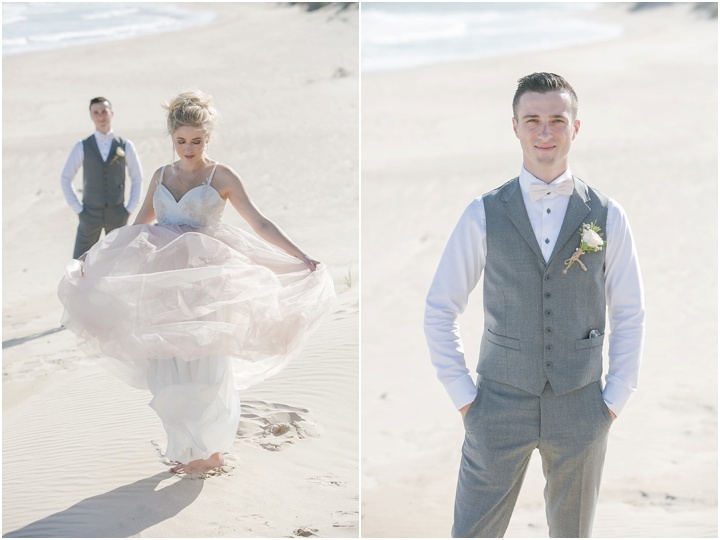 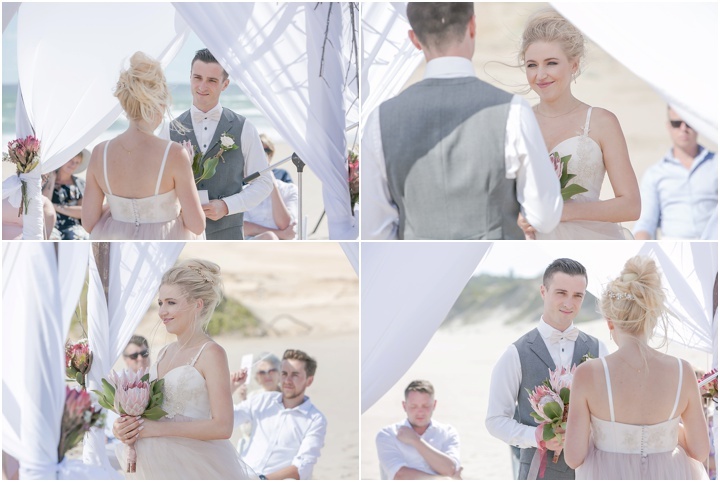 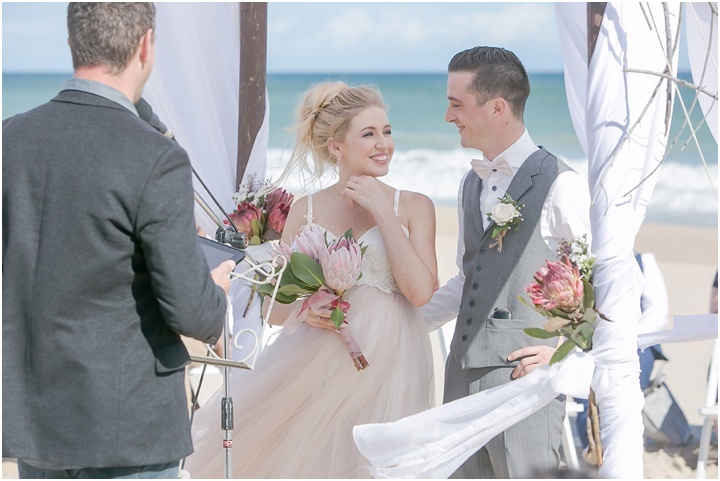 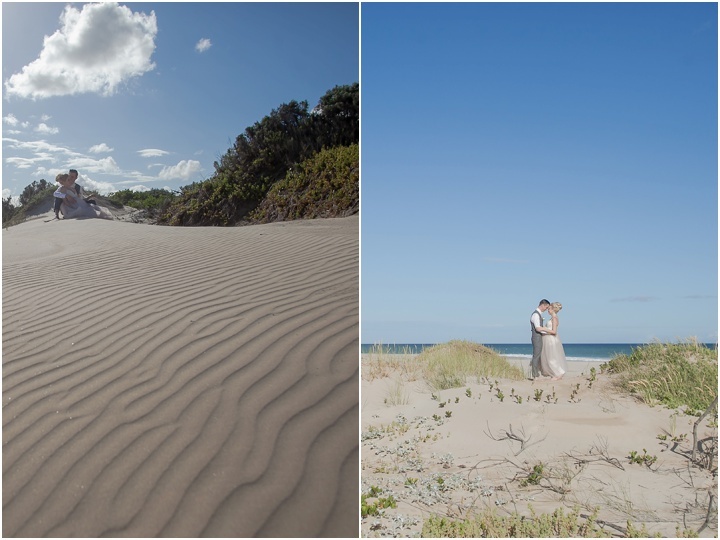 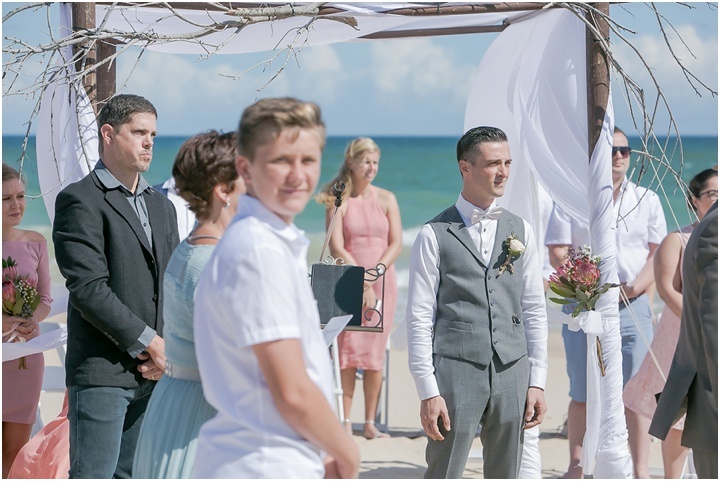 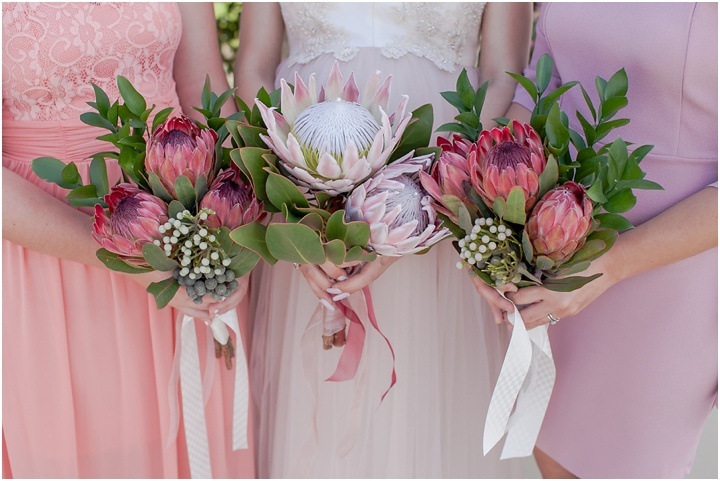 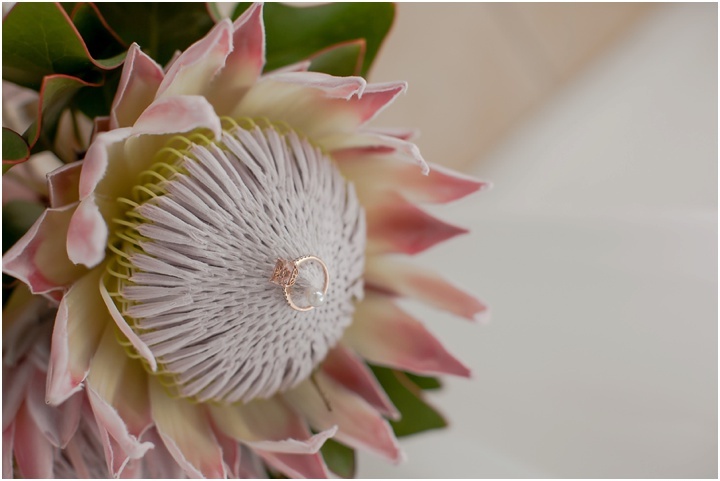 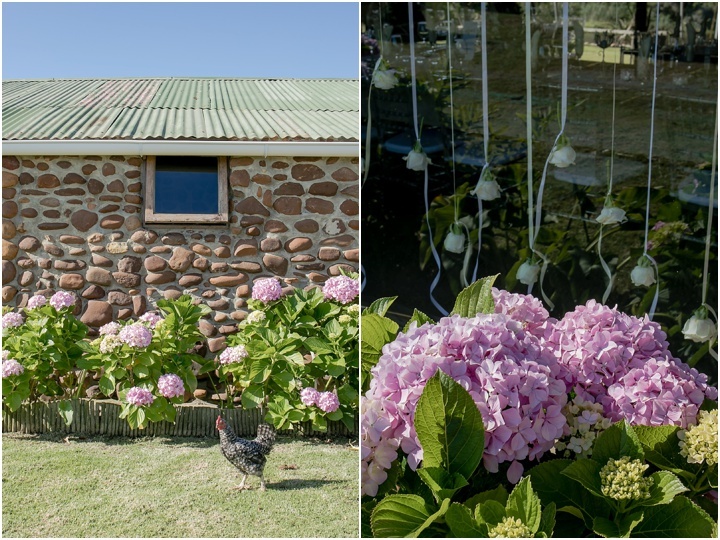 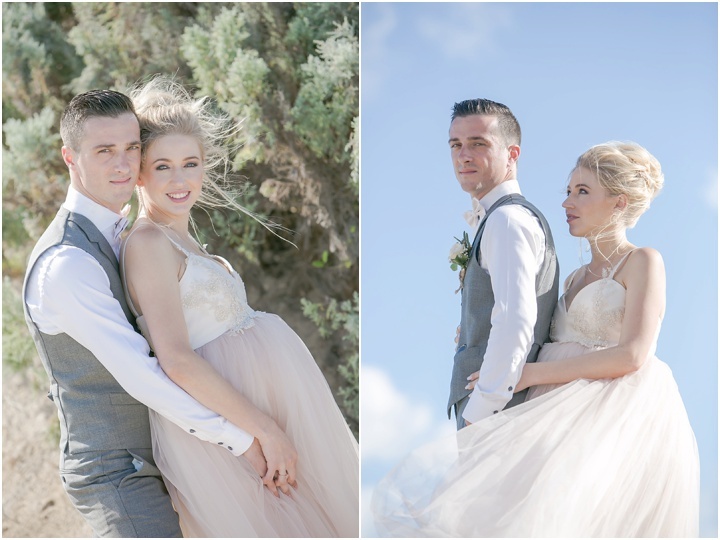 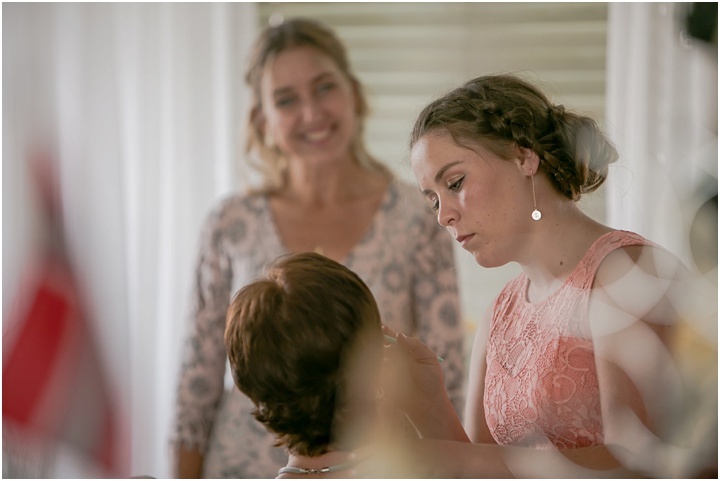 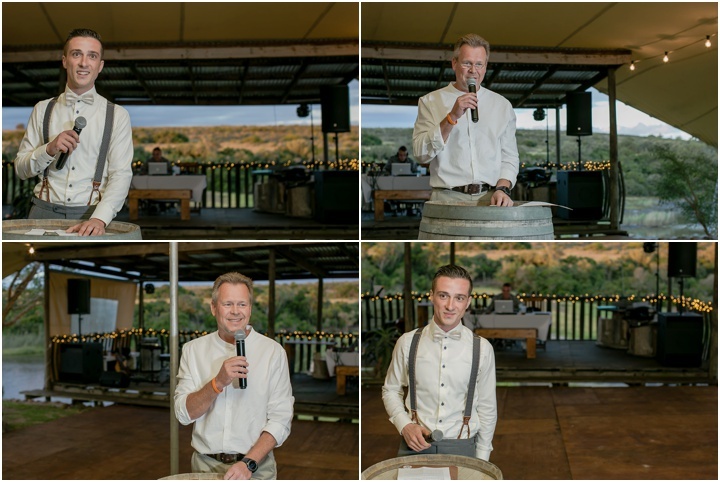 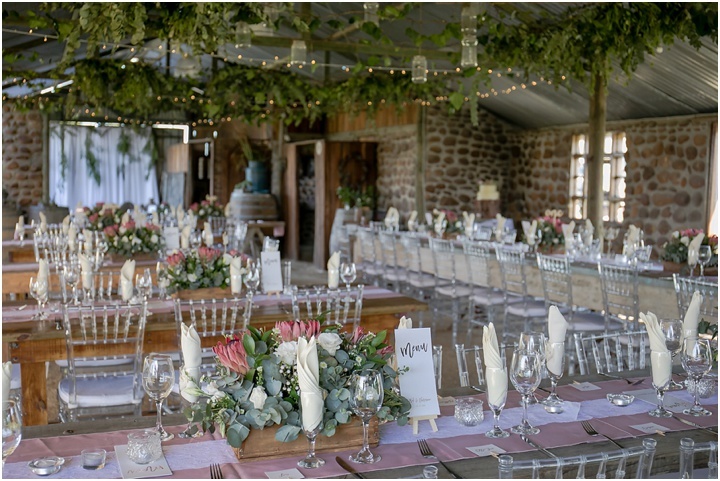 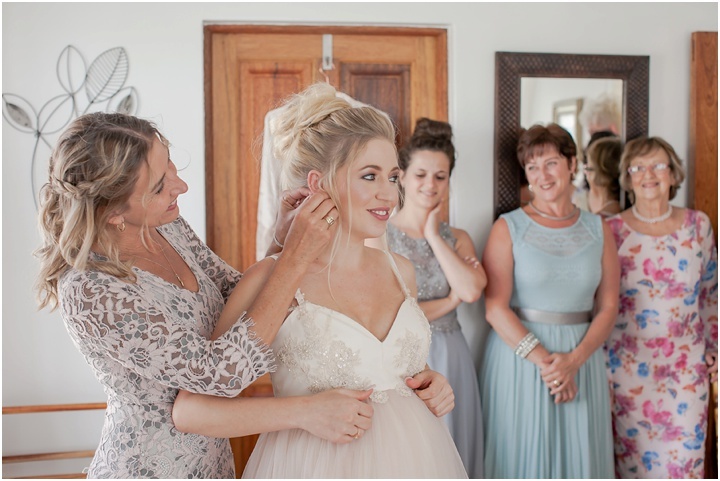 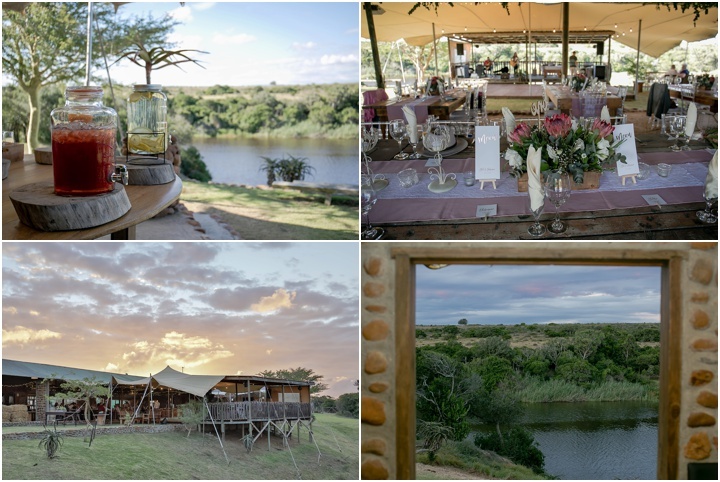 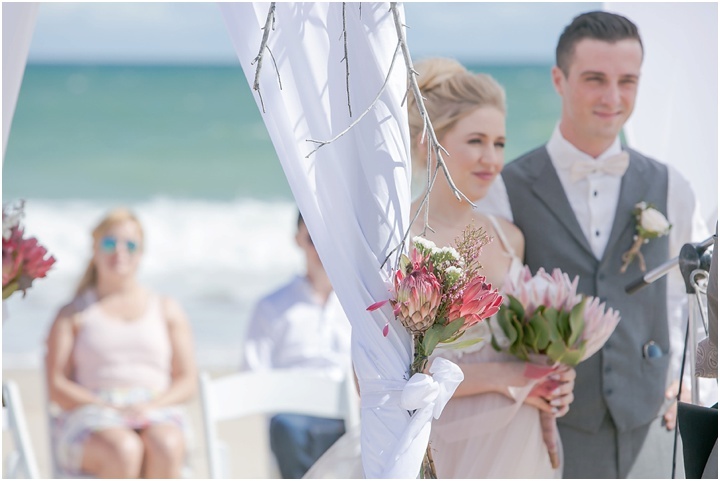 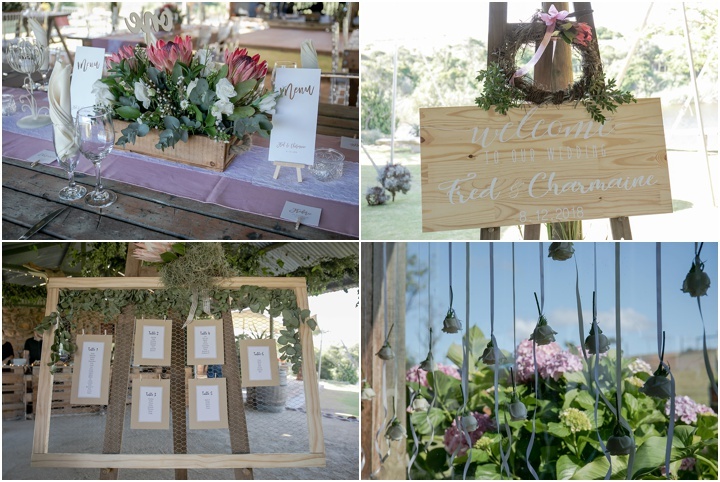 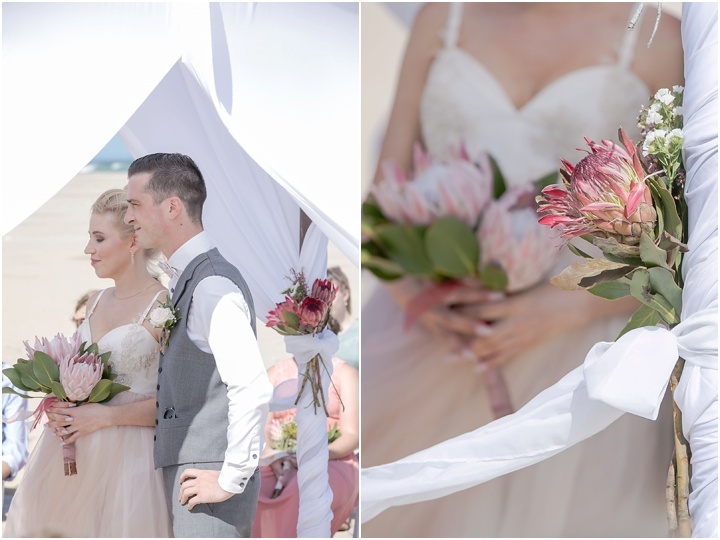 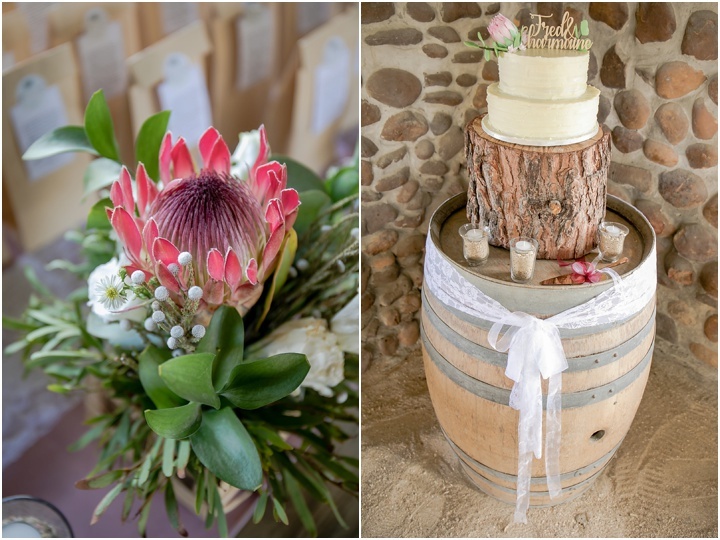 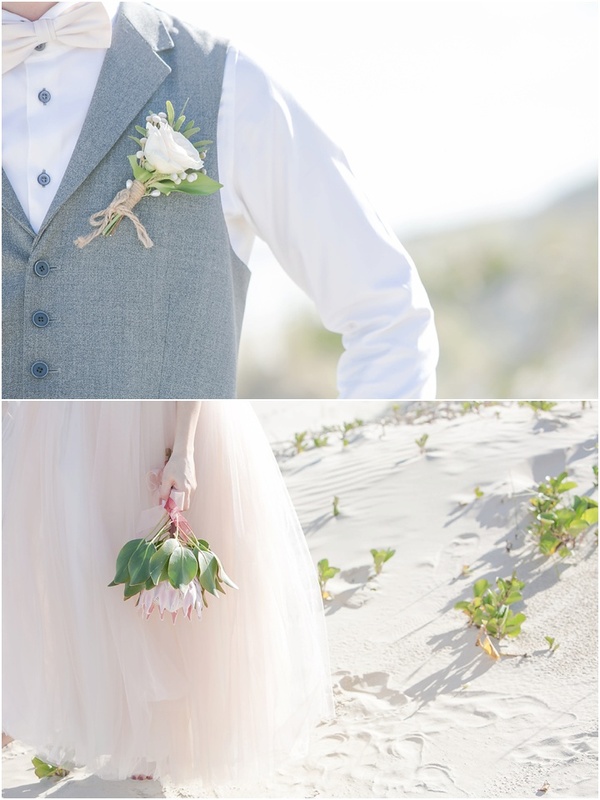 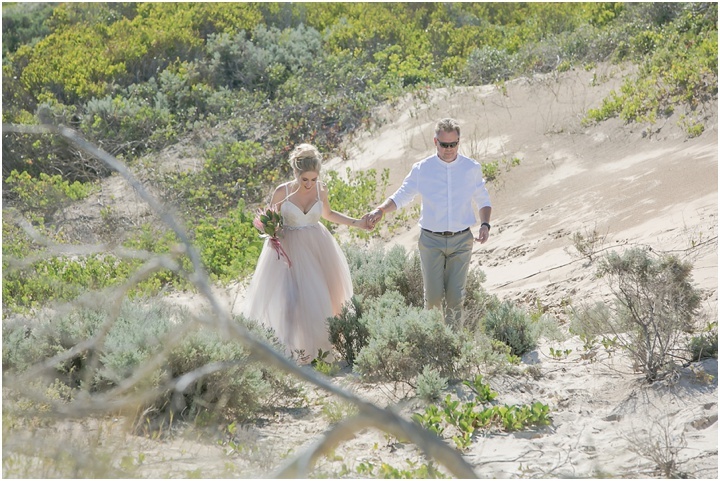 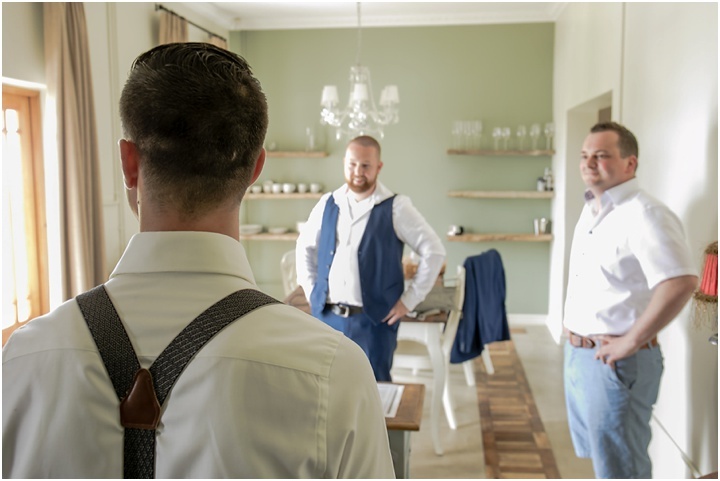 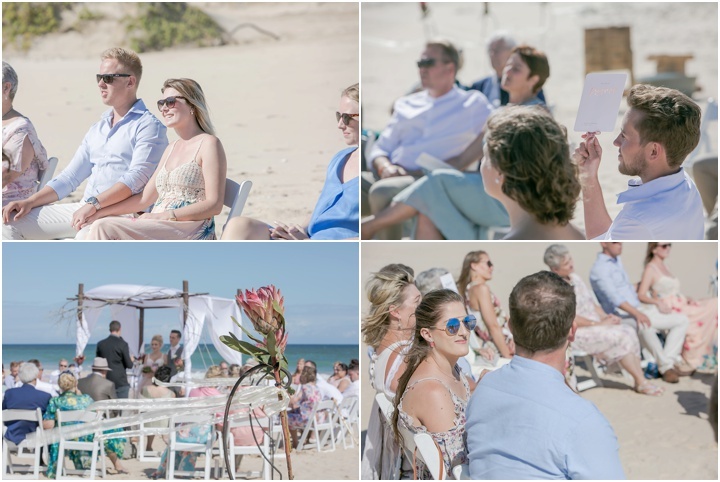 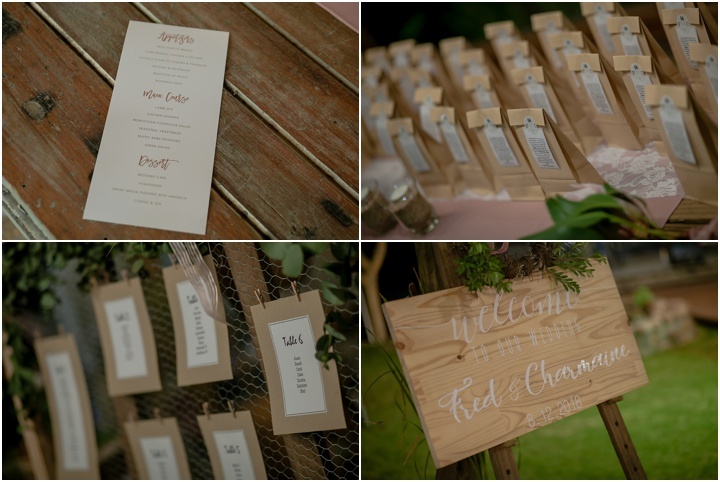 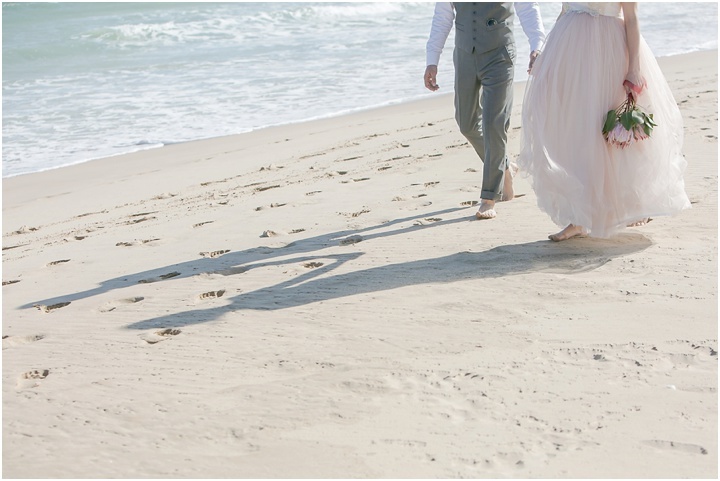 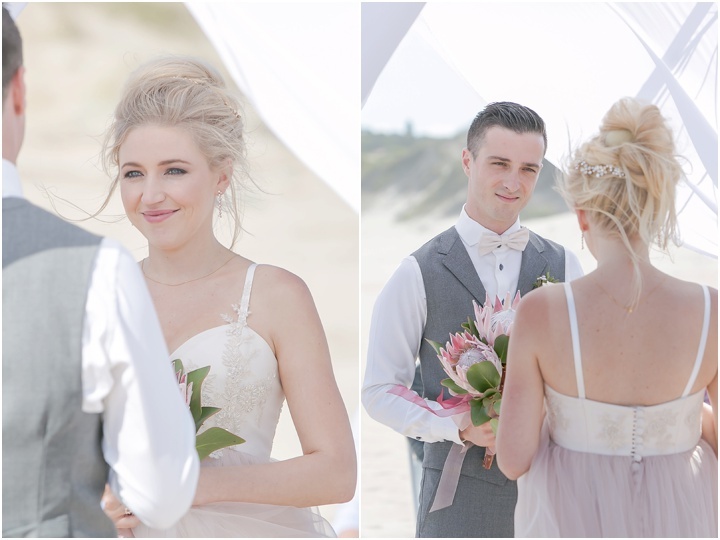 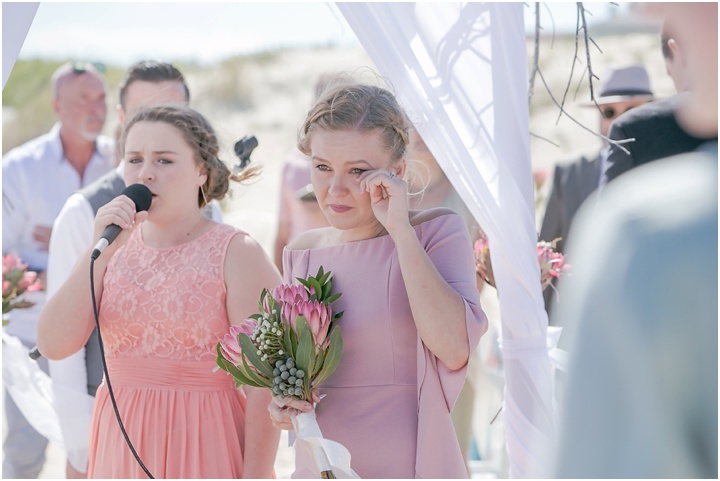 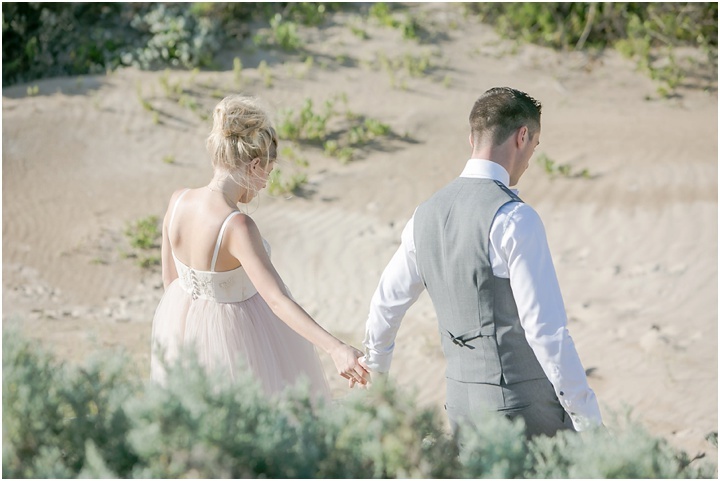 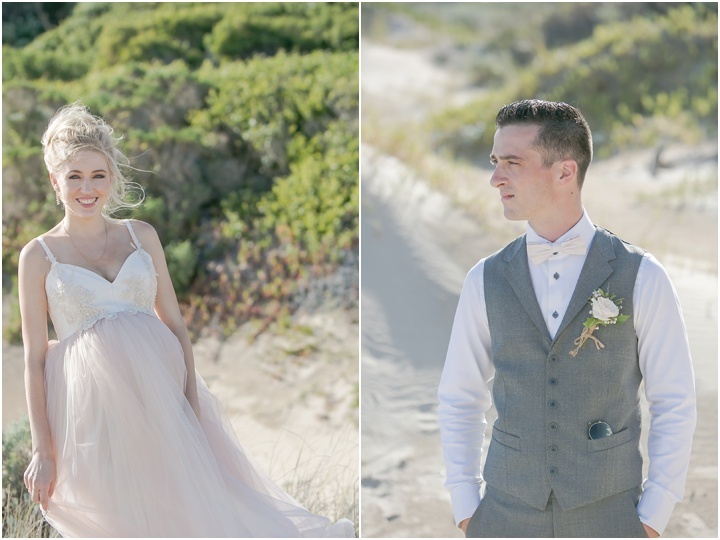 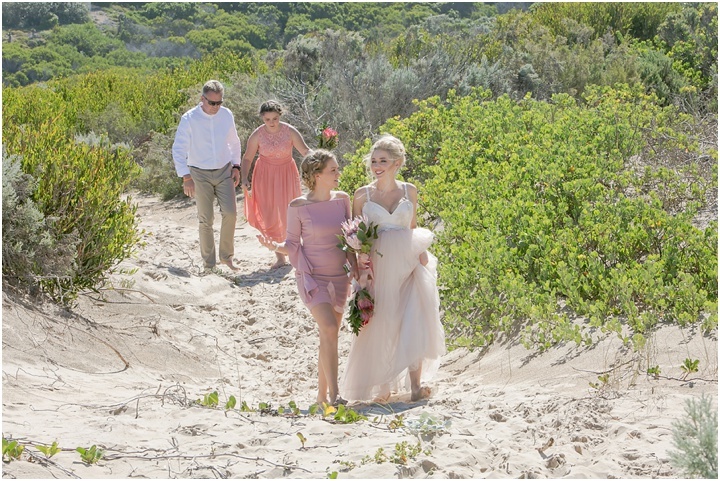 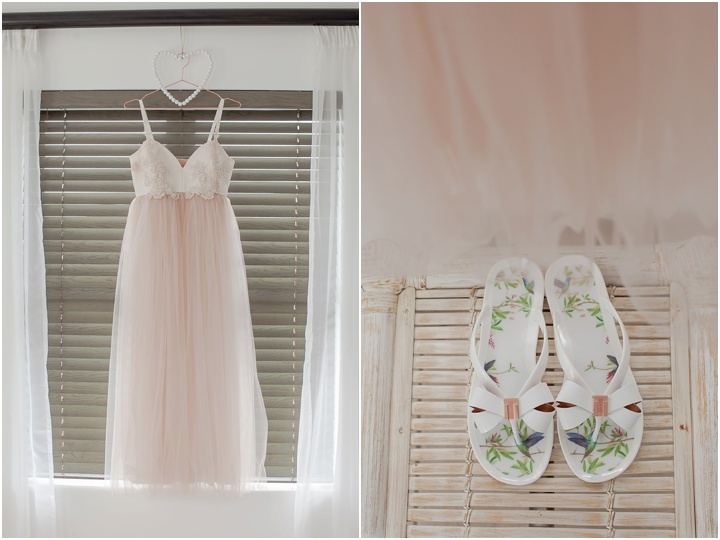 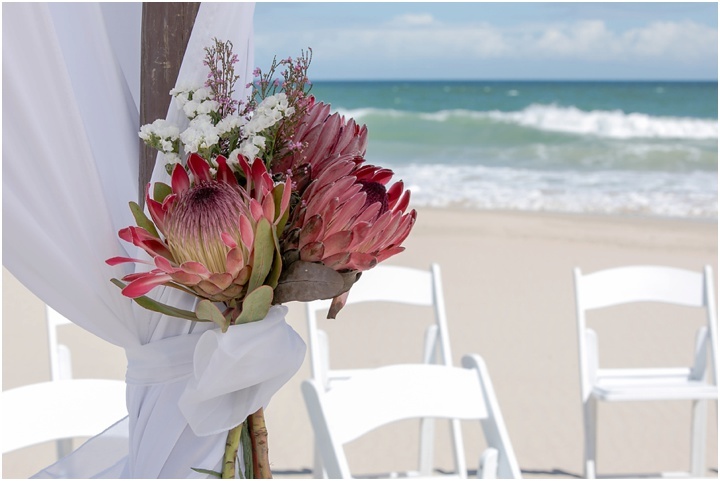 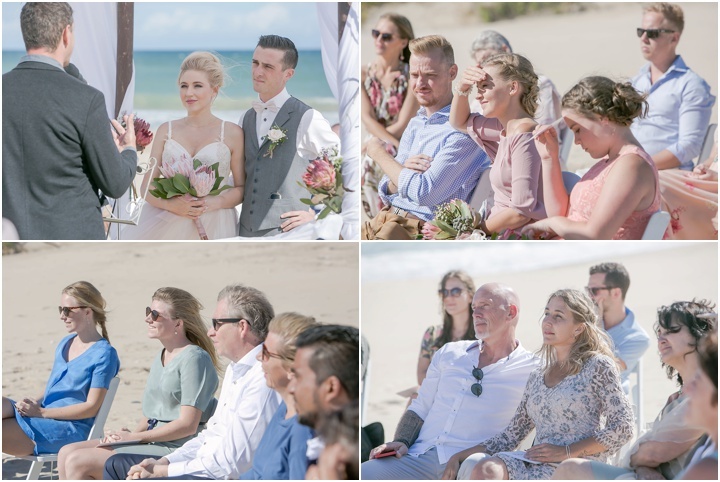 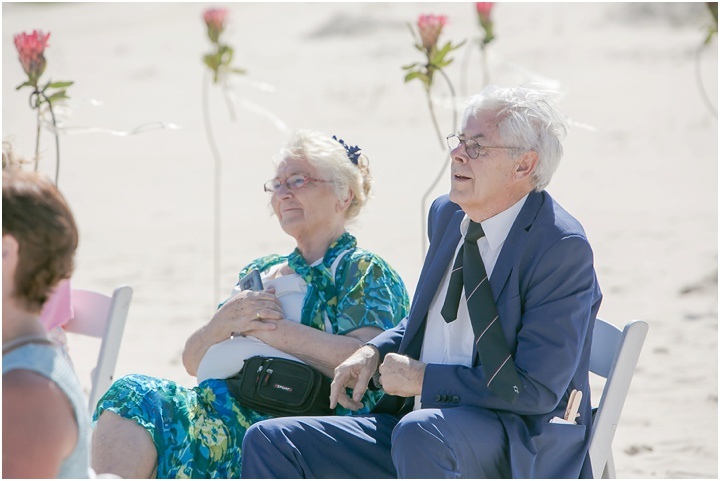 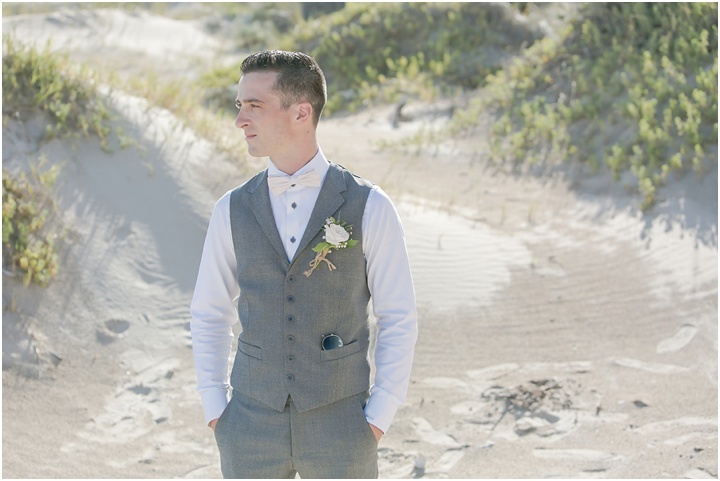 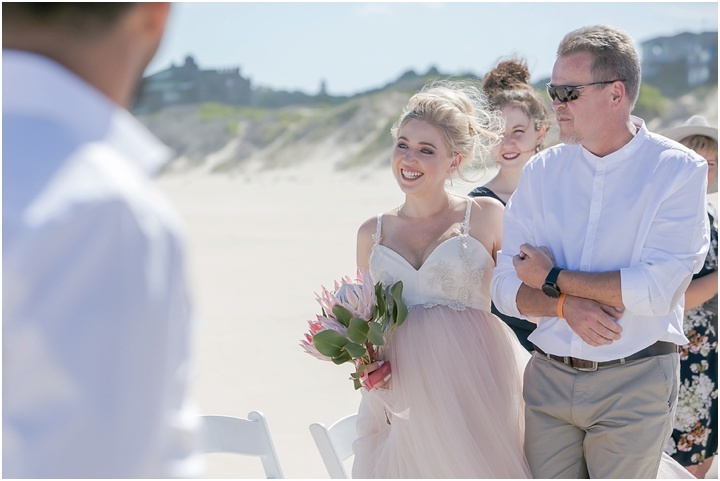 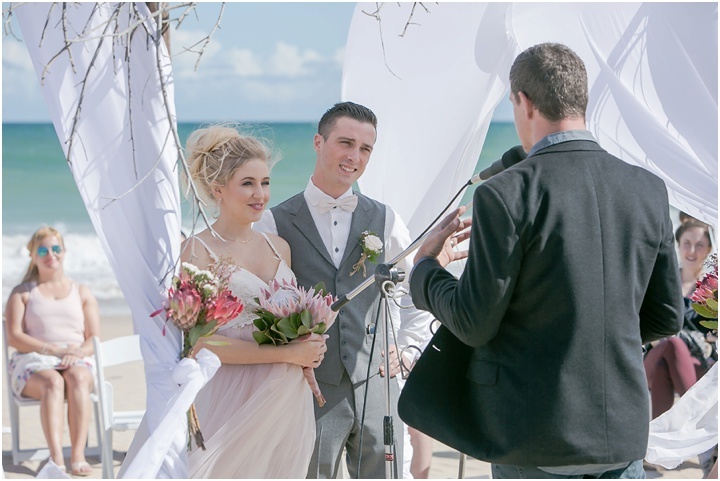 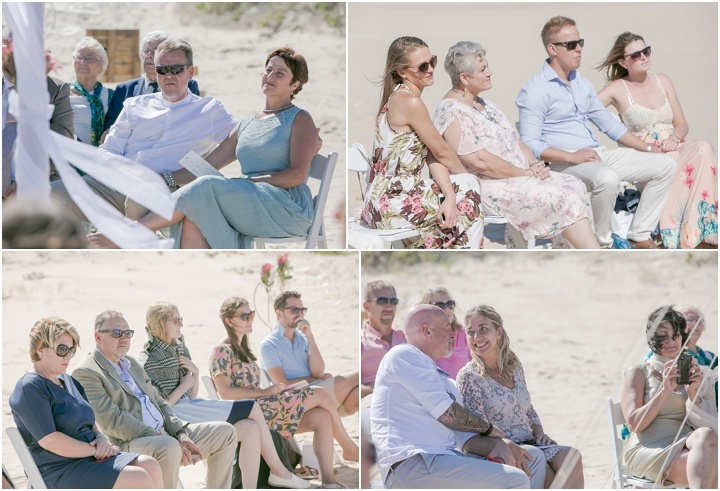 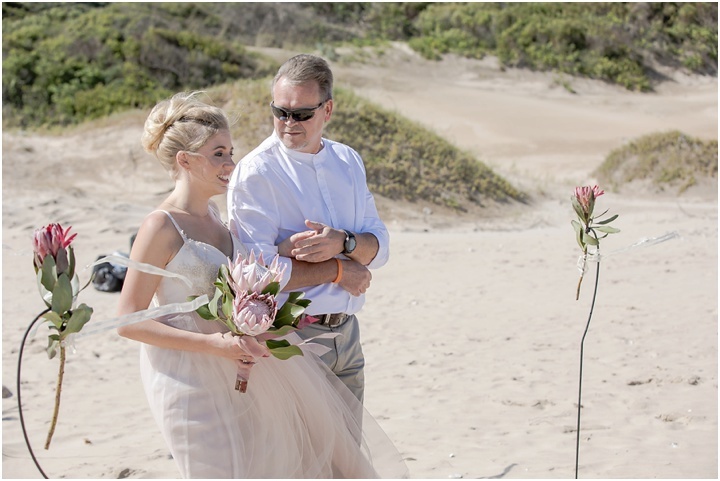 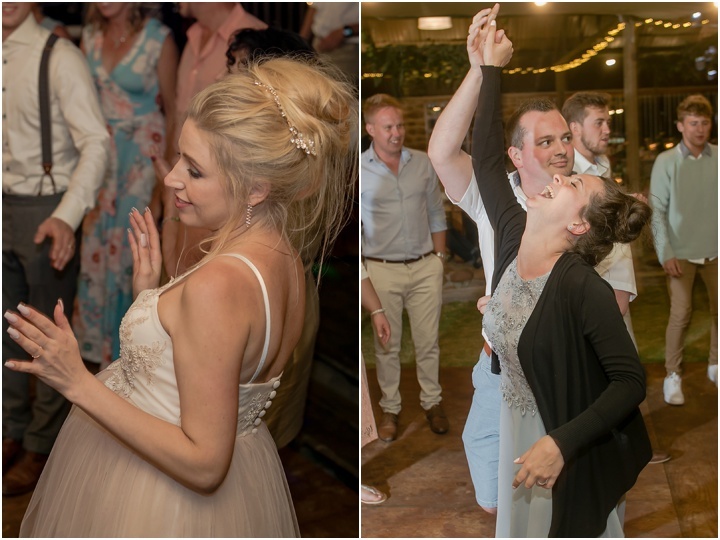 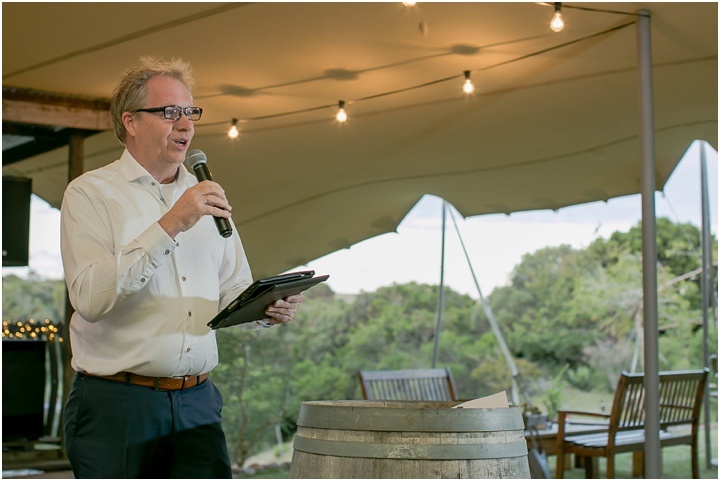 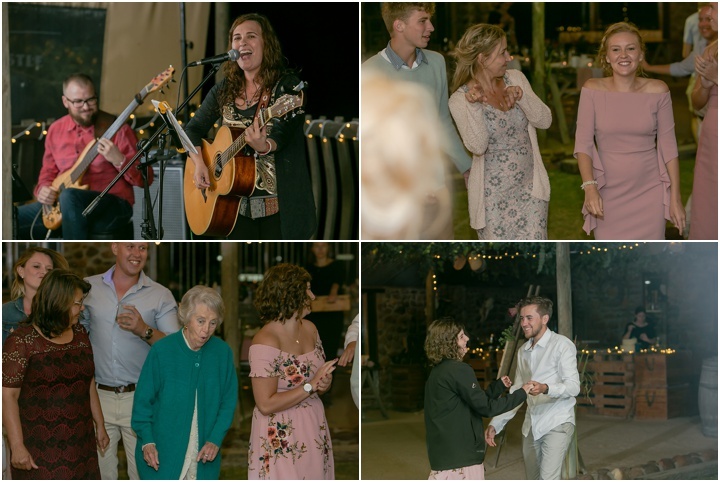 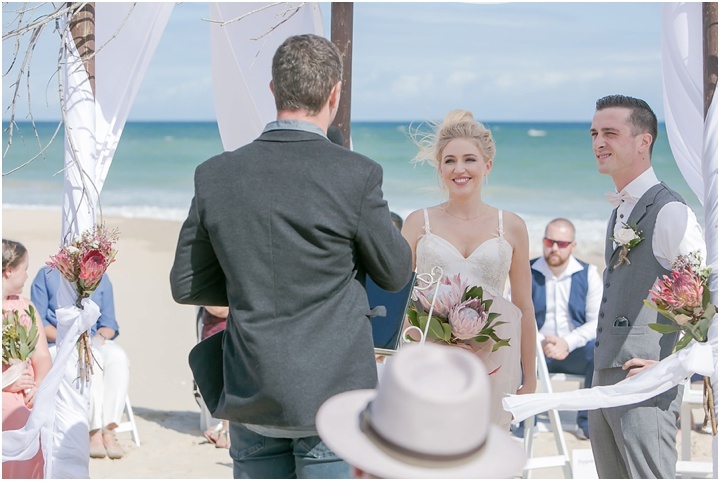 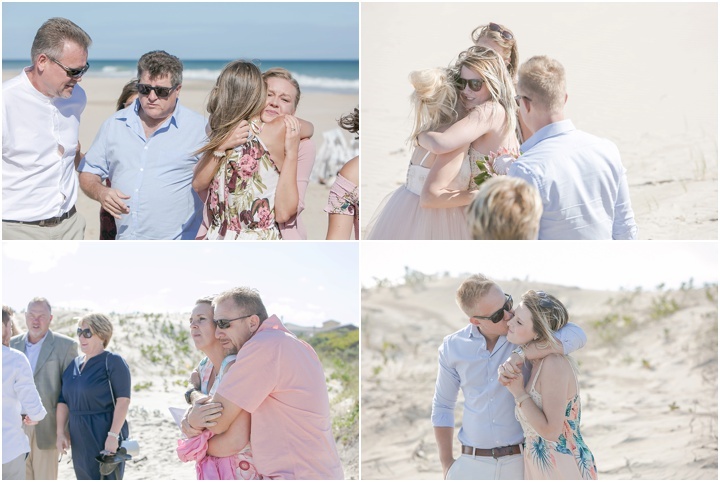 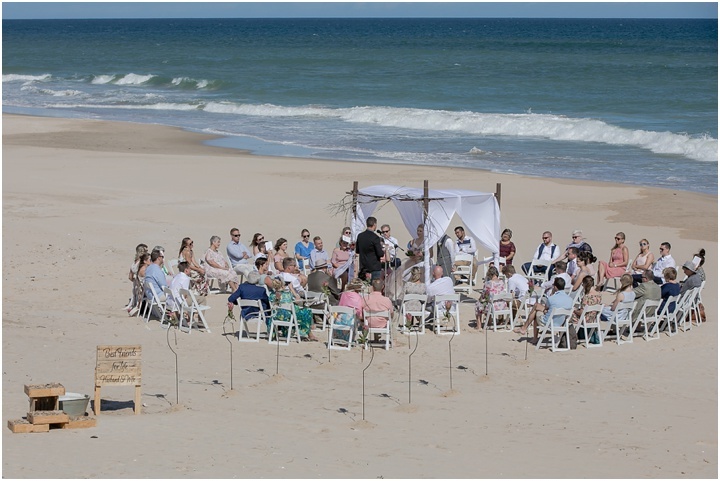 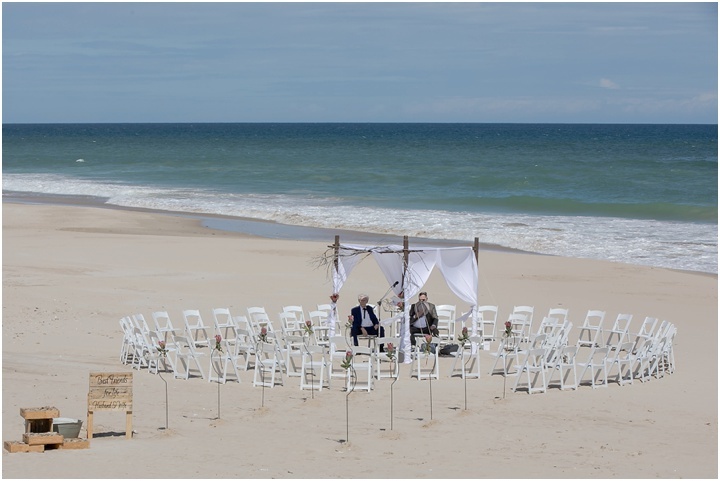 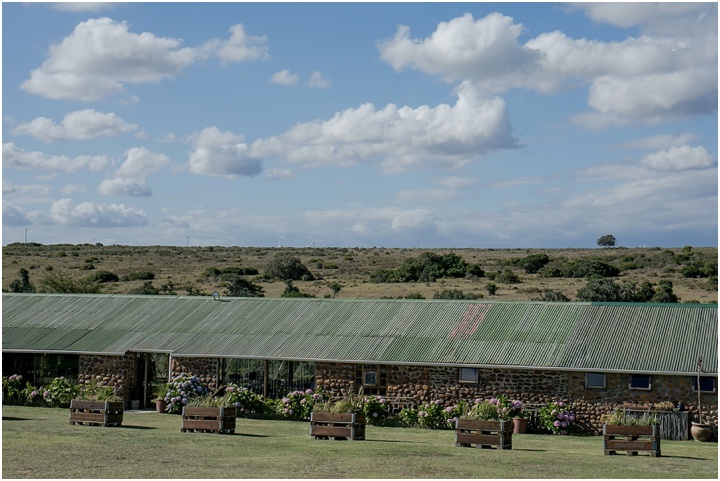 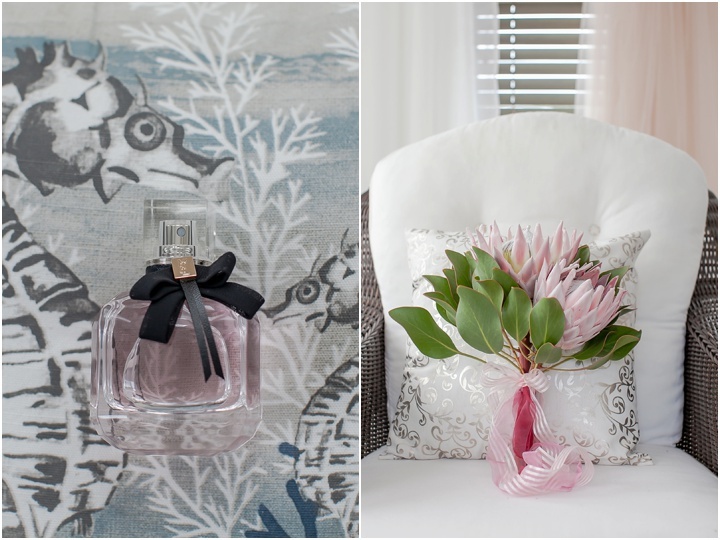 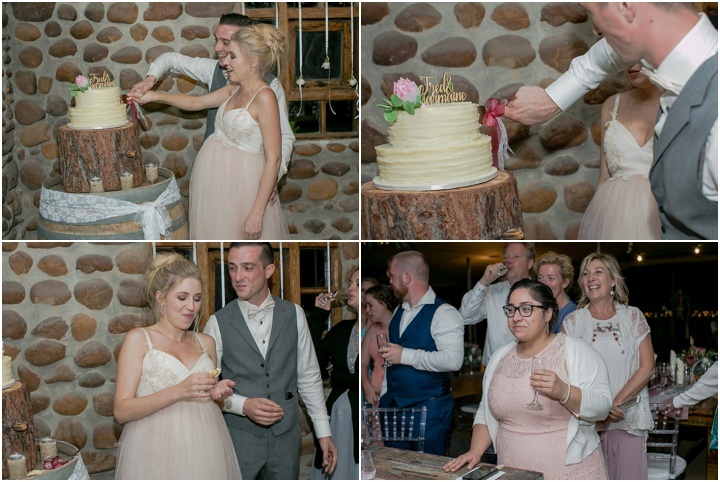 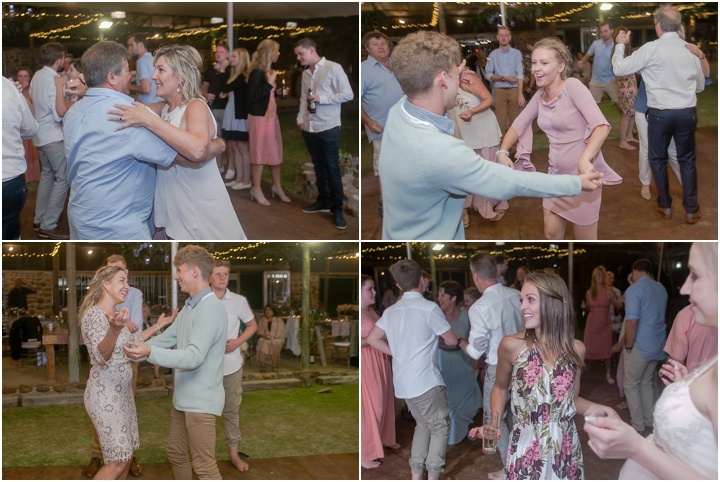 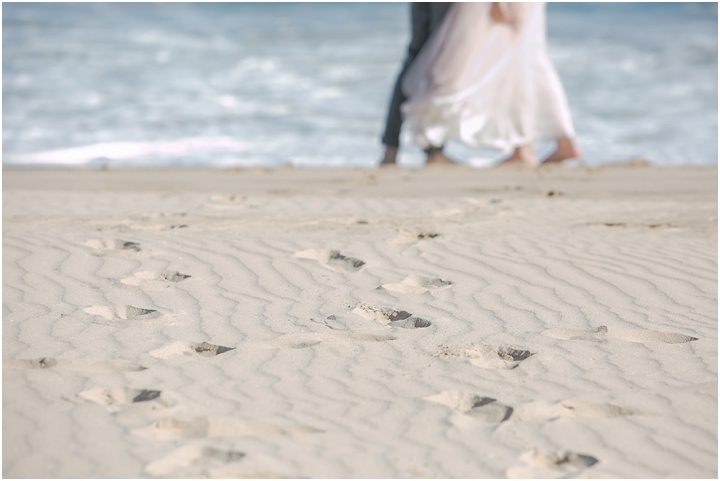 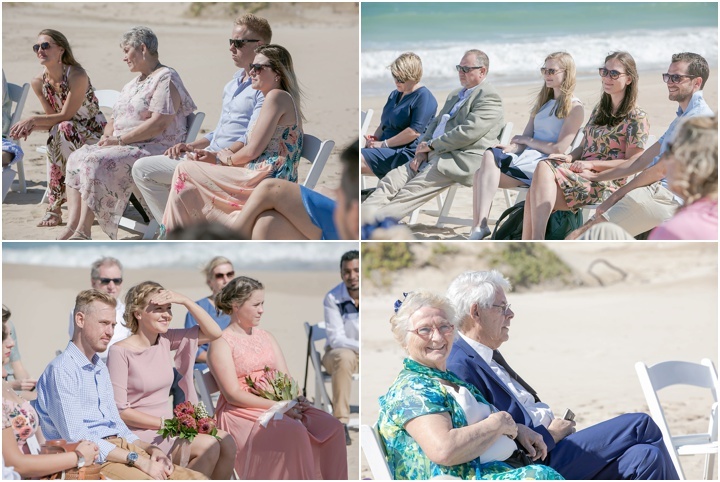 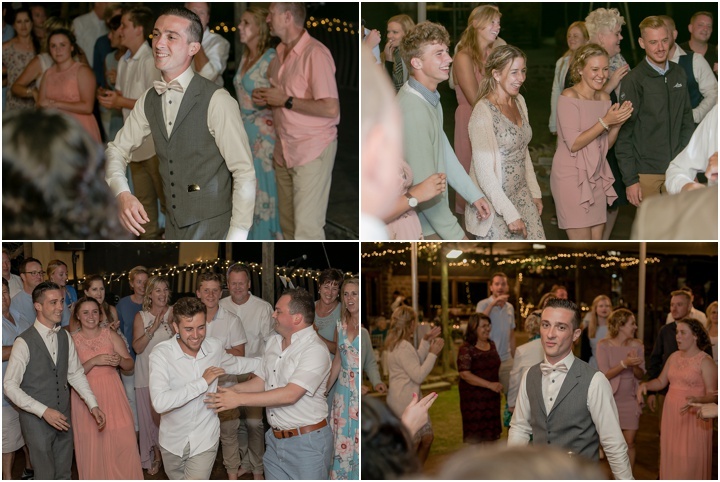 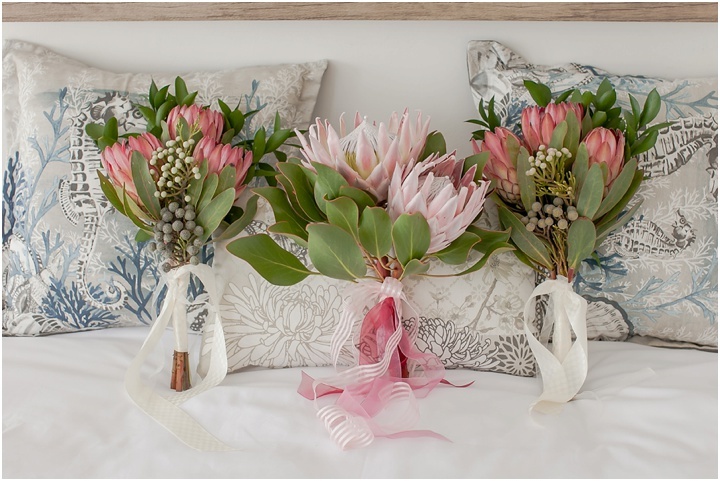 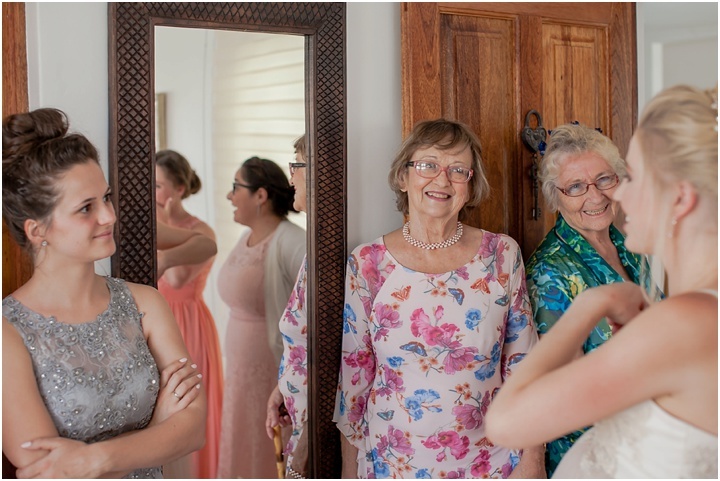 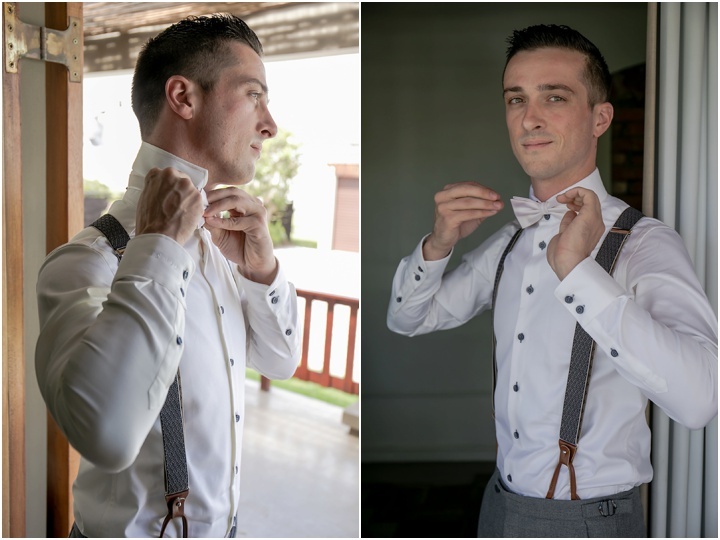 Living abroad and planning a wedding is never easy, especially if you’re planning a beach wedding in the Eastern Cape almost a year in advance, but that’s exactly what Charmaine and Fred wanted for their wedding. 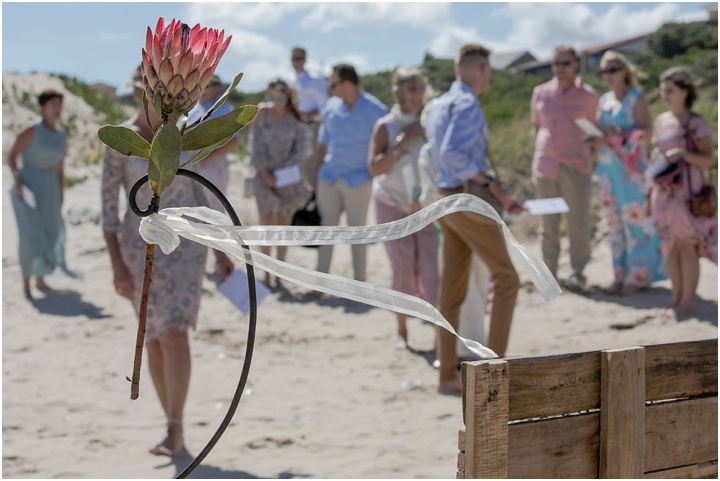 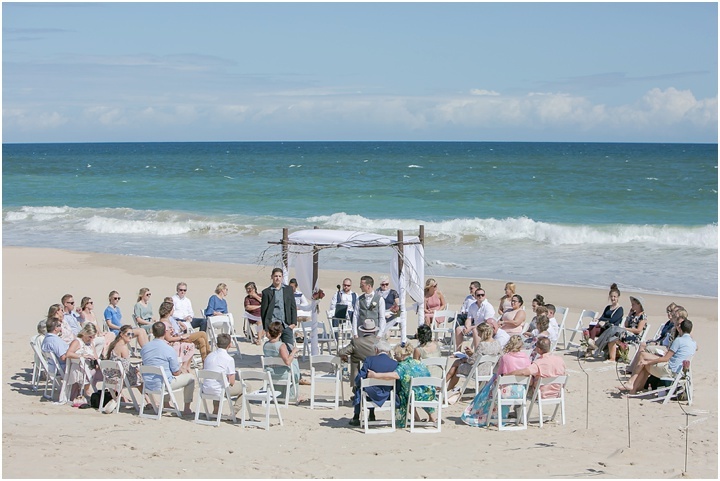 With the wedding plans in full swing across an entire continent, what could possibly be put into motion to make an already unpredictable event more unpredictable? 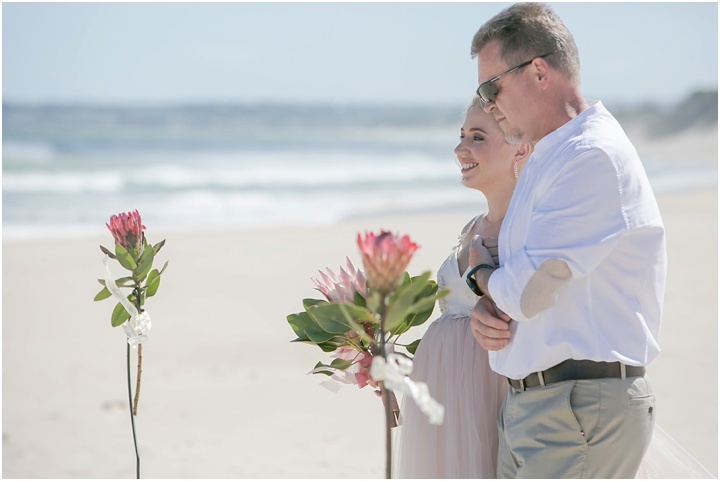 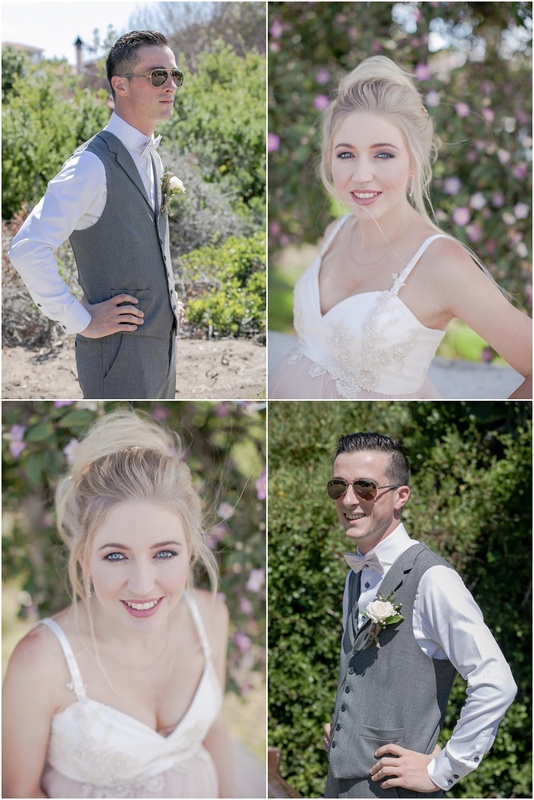 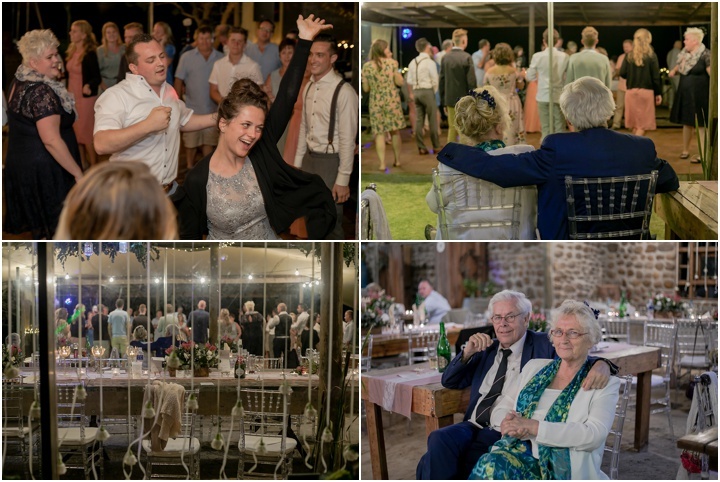 Fred and Charmaine decided to continue with the wedding in South Africa and they flew out with Charmaine 32 weeks in. 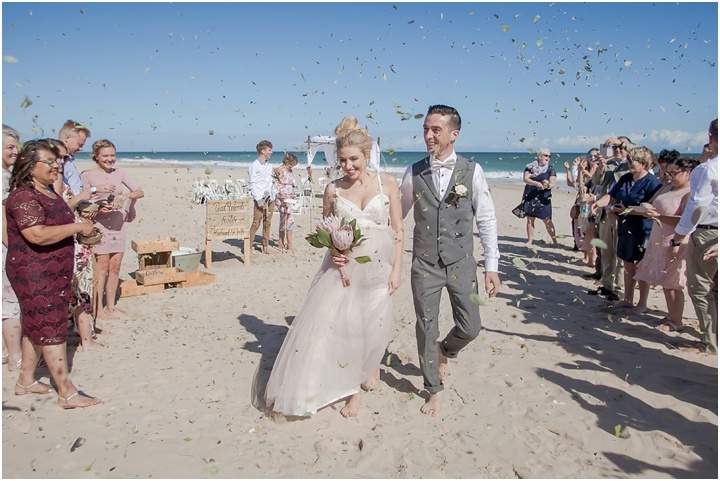 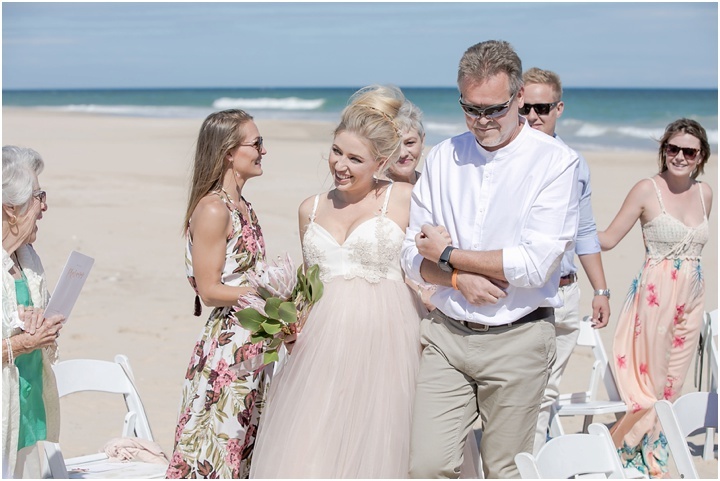 She looked absolutely radiant and it must be said, that with the weather forecast looking sceptical for a beach wedding, she was as calm as they come. 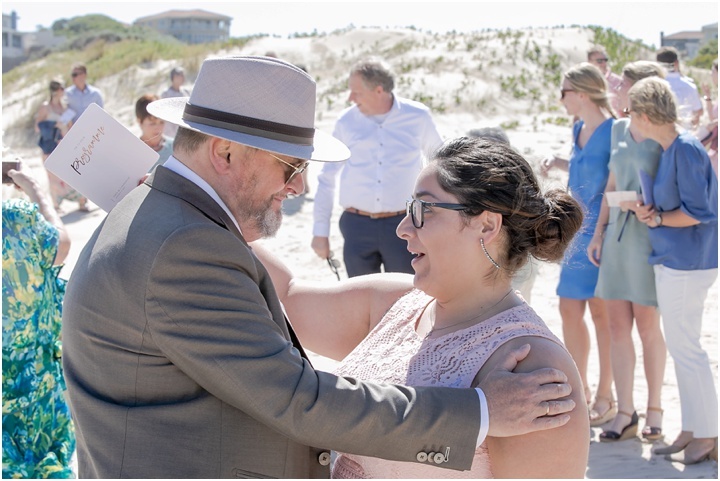 The poster child for “Que Sera Sera”. 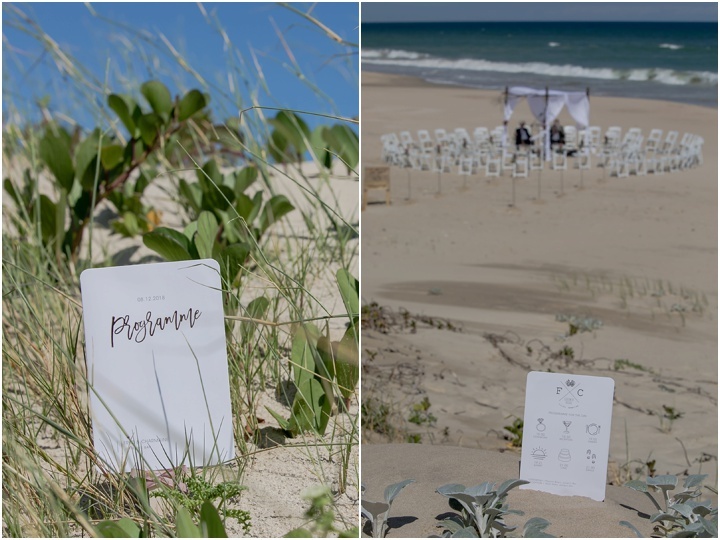 What will be will be, and what was was absolutely perfect.